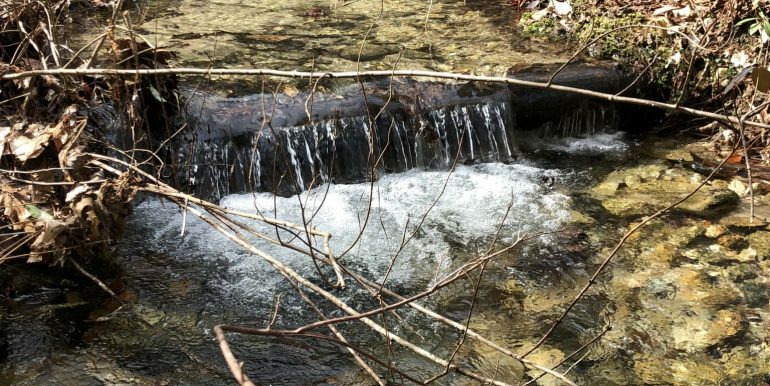 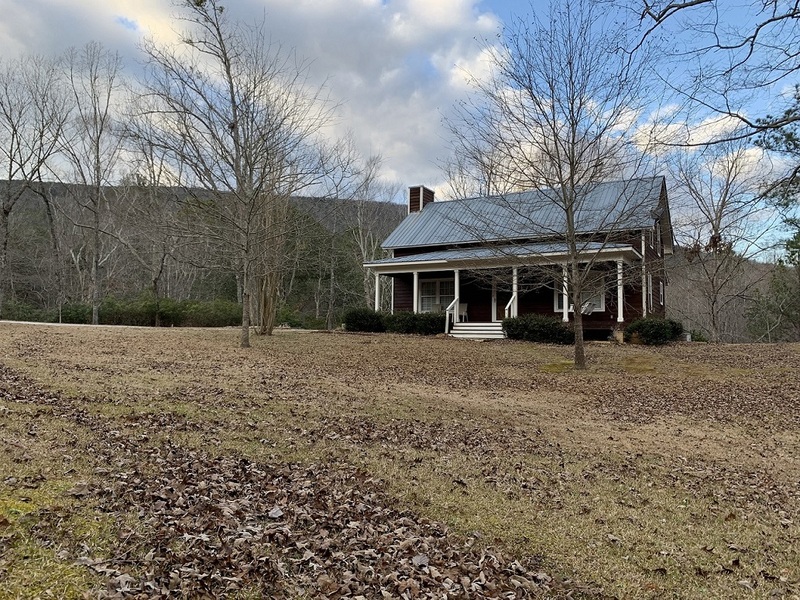 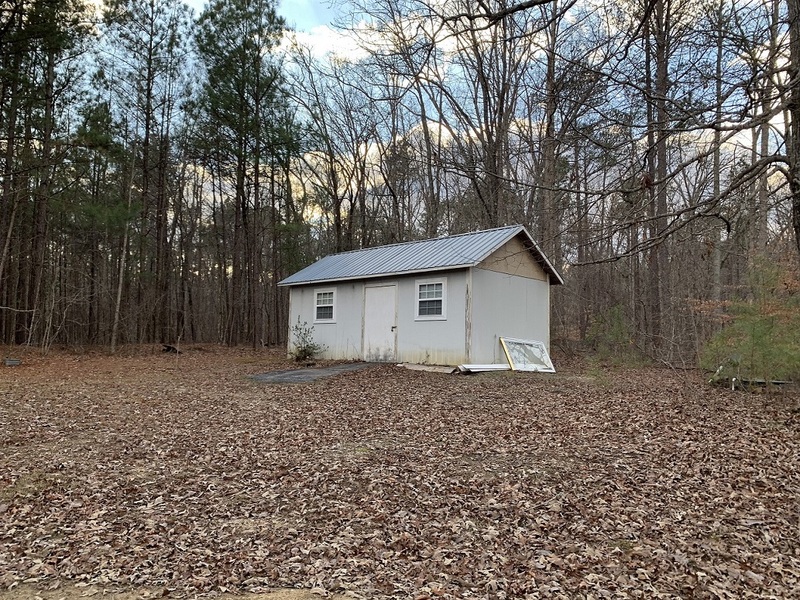 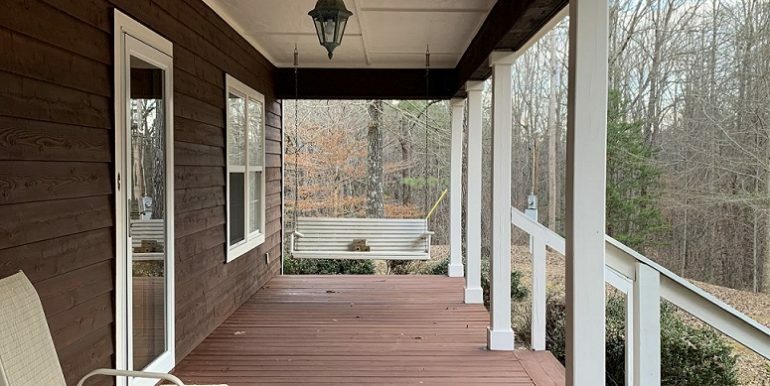 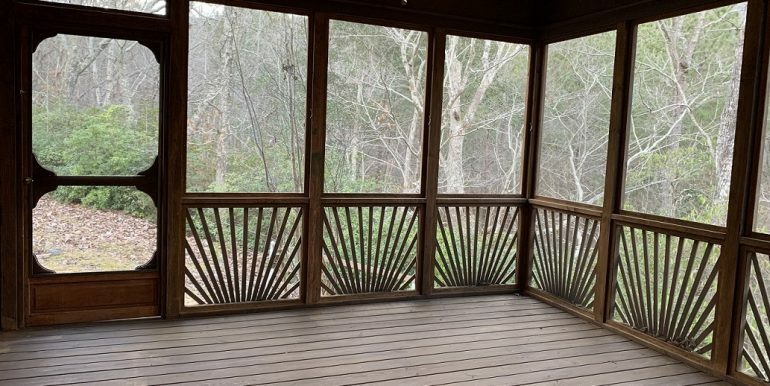 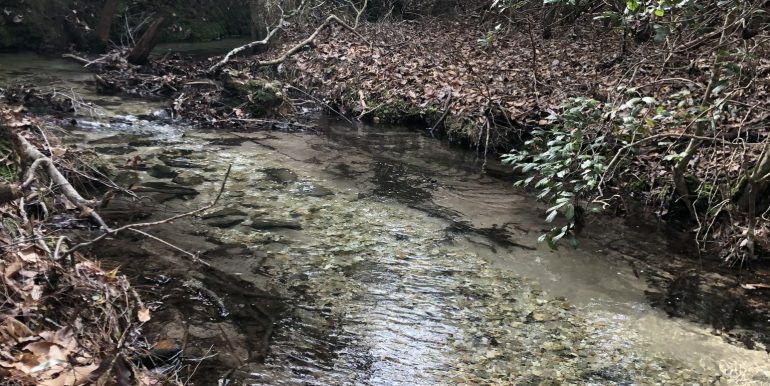 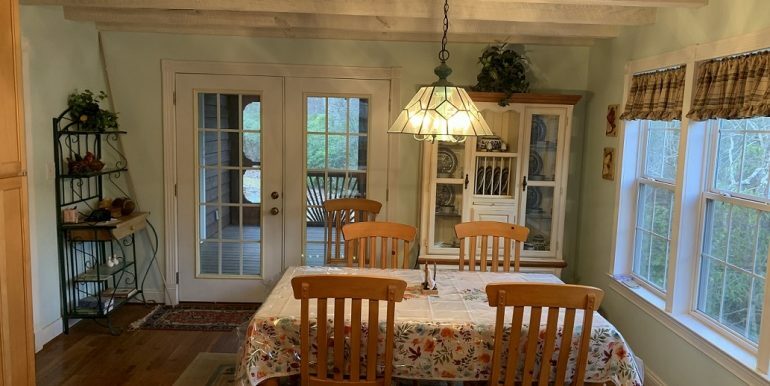 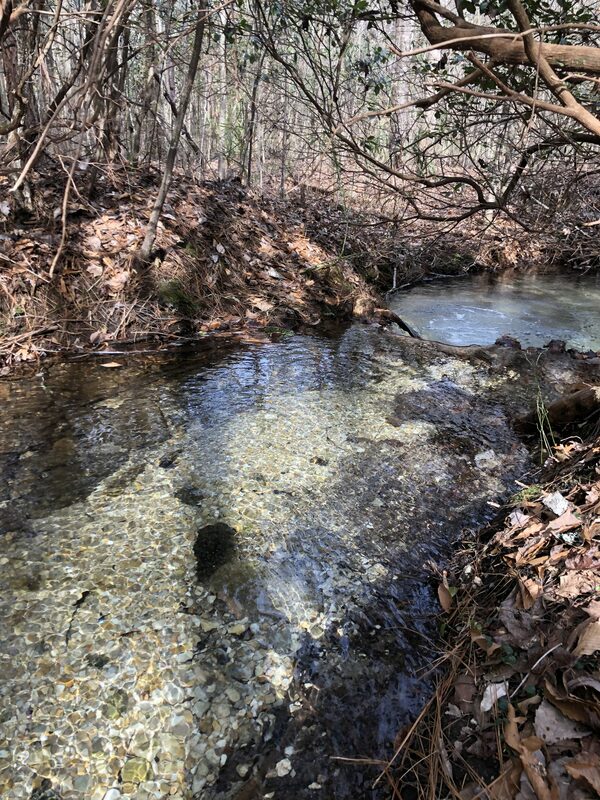 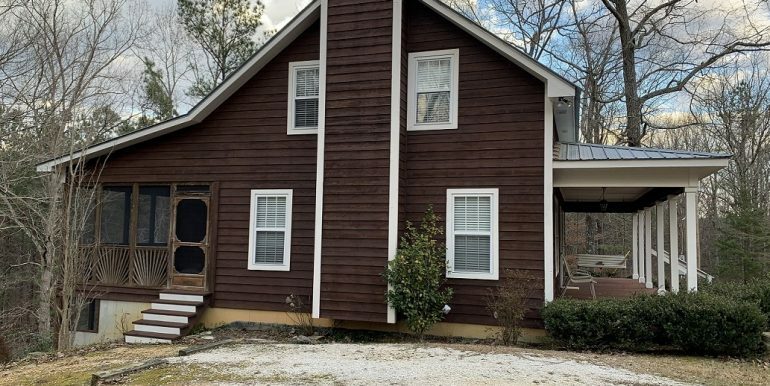 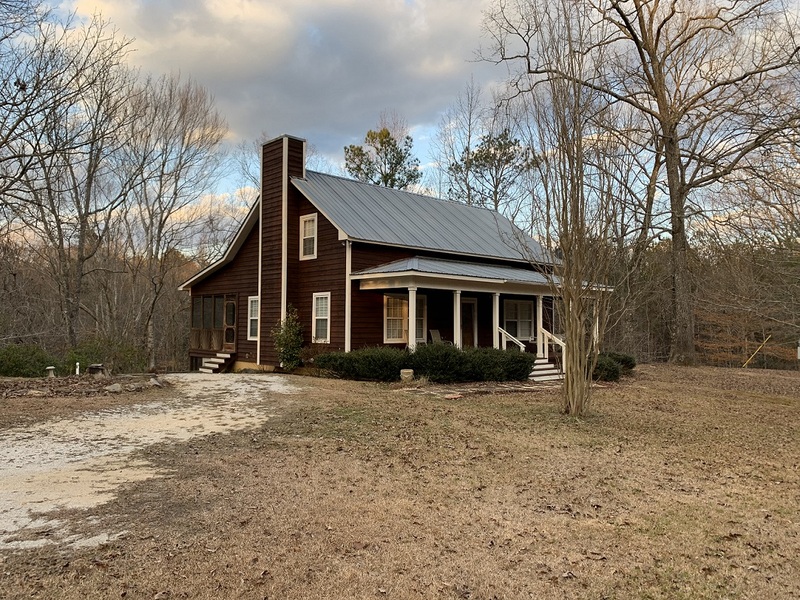 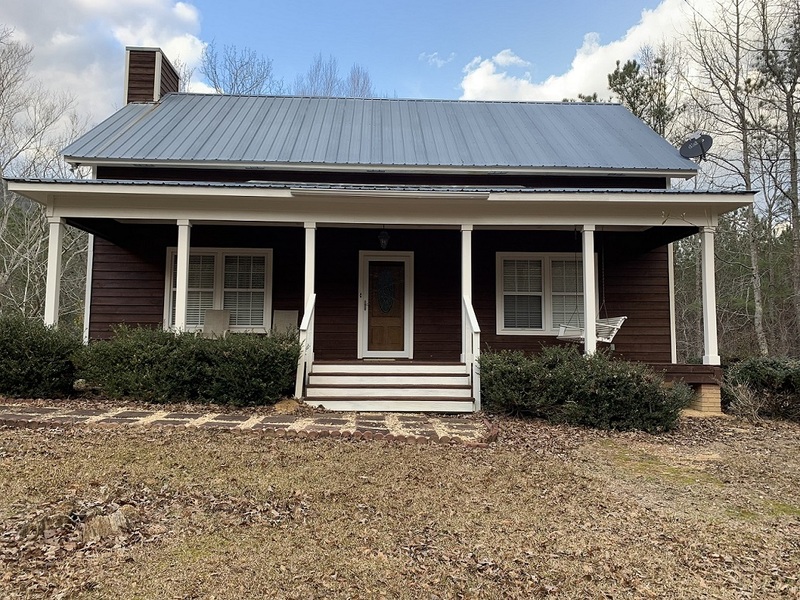 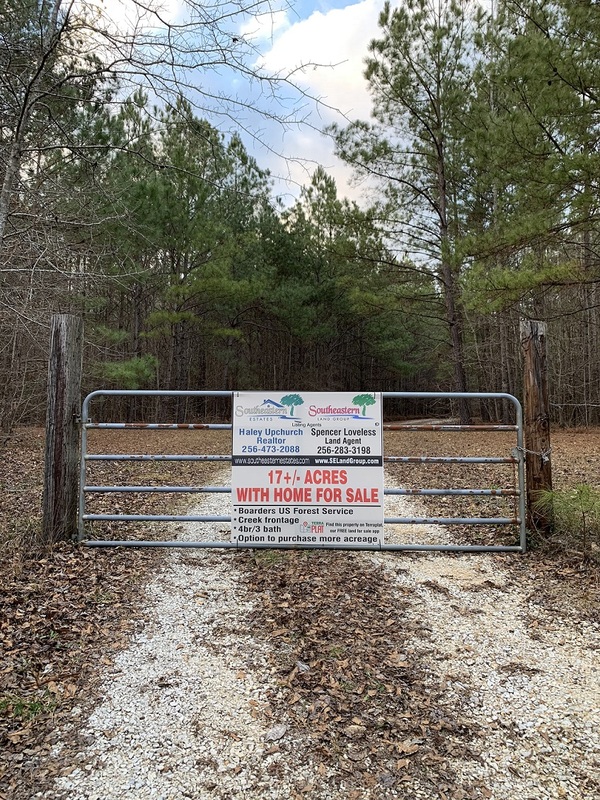 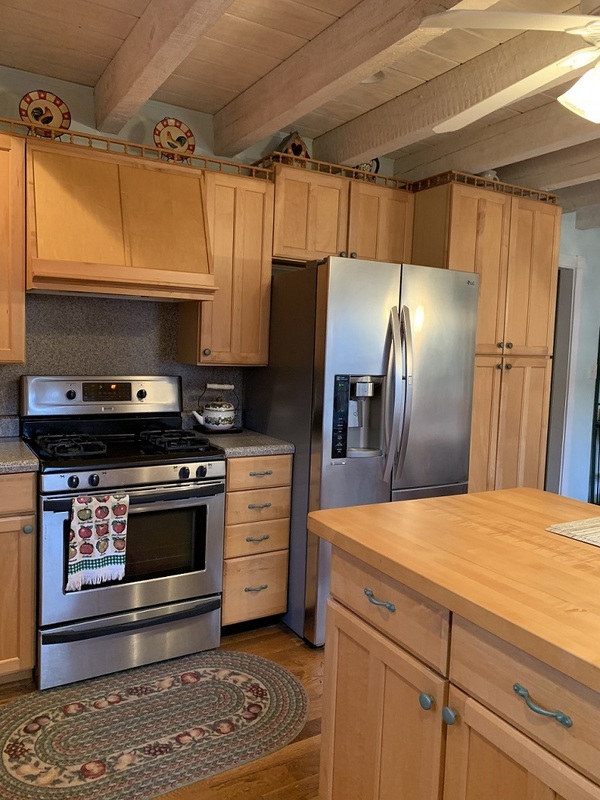 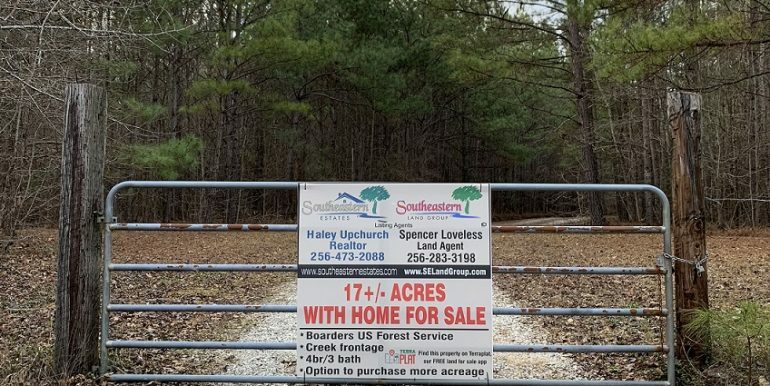 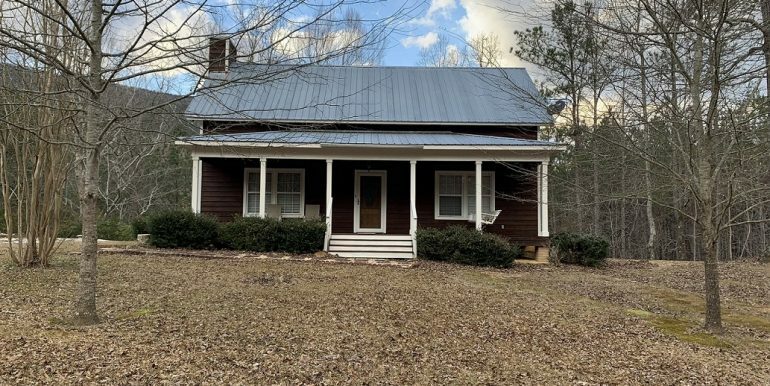 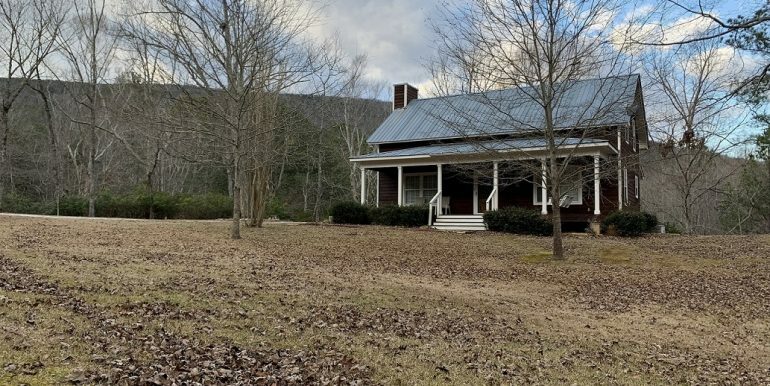 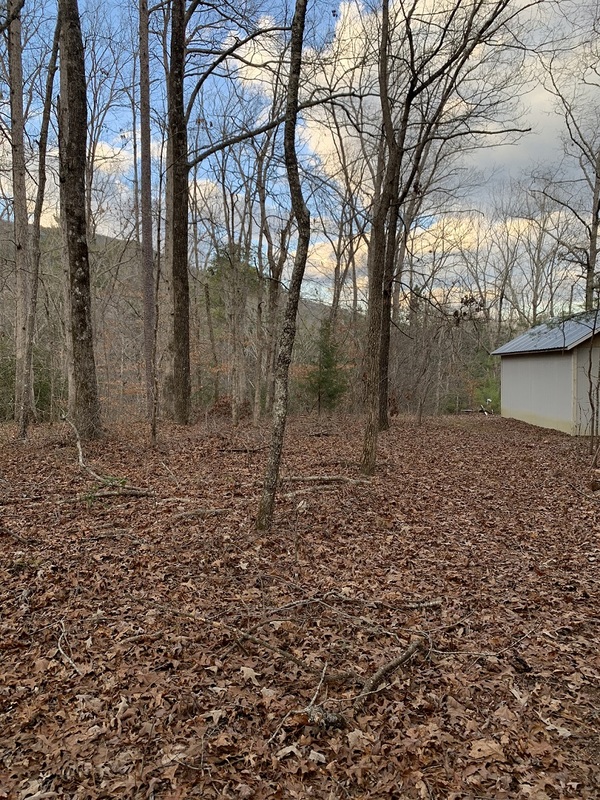 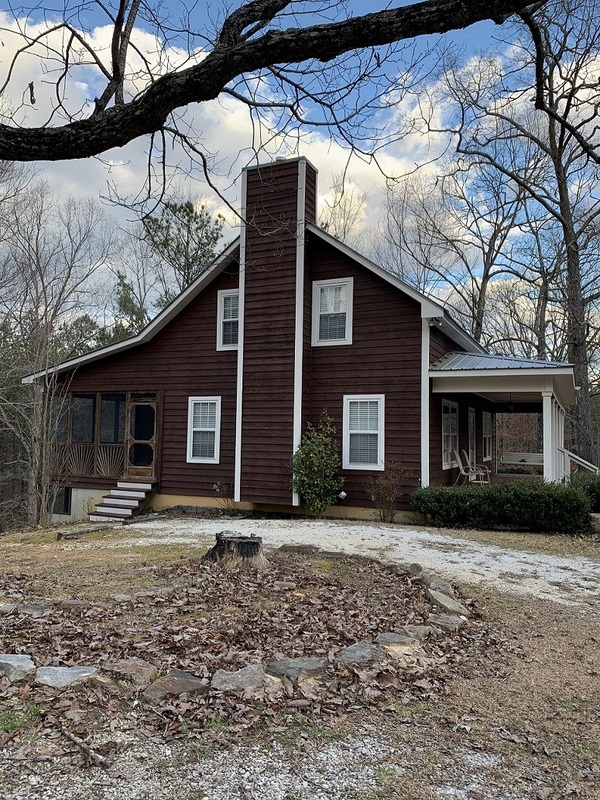 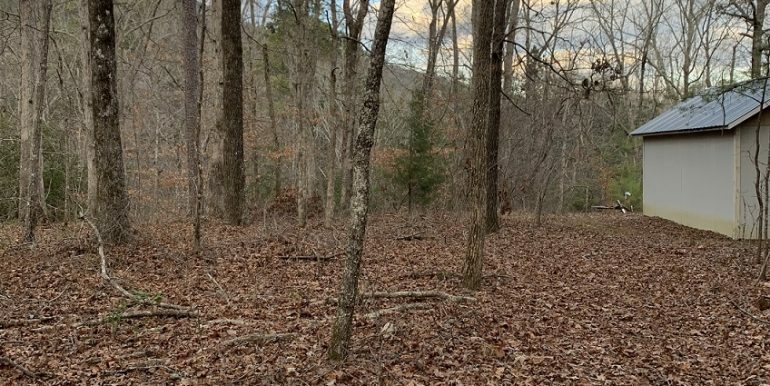 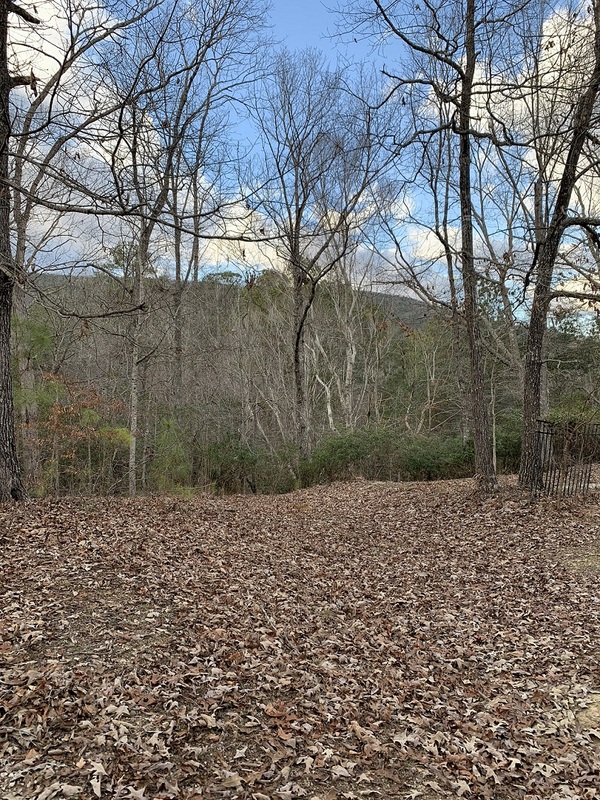 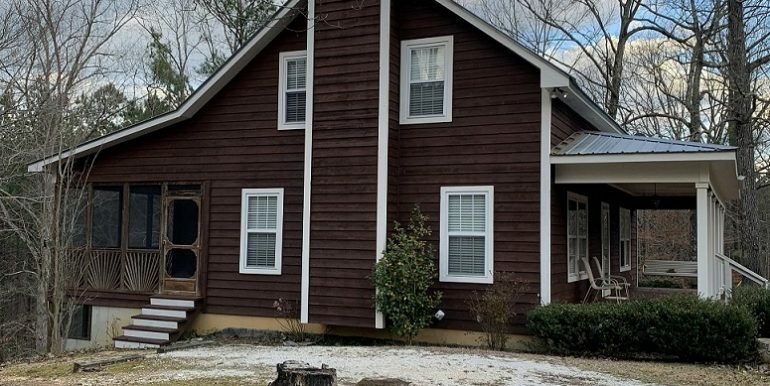 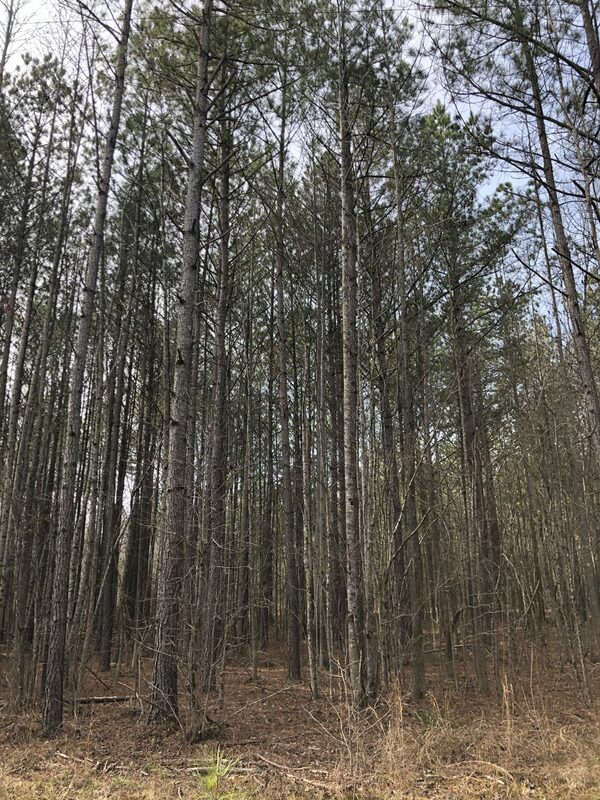 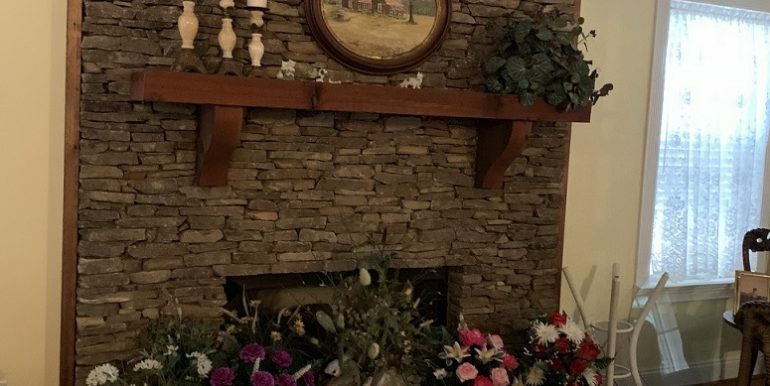 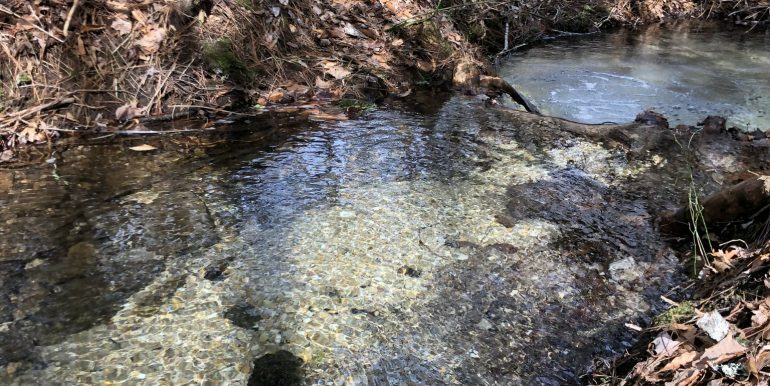 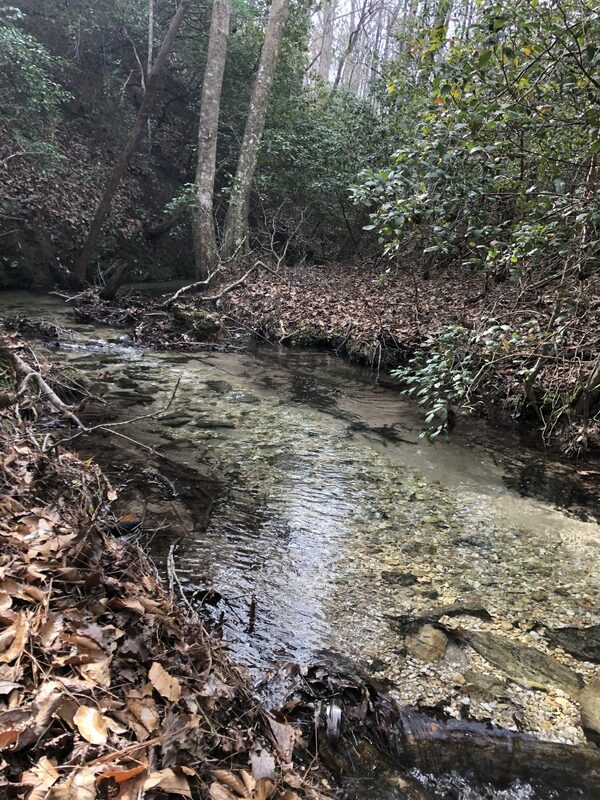 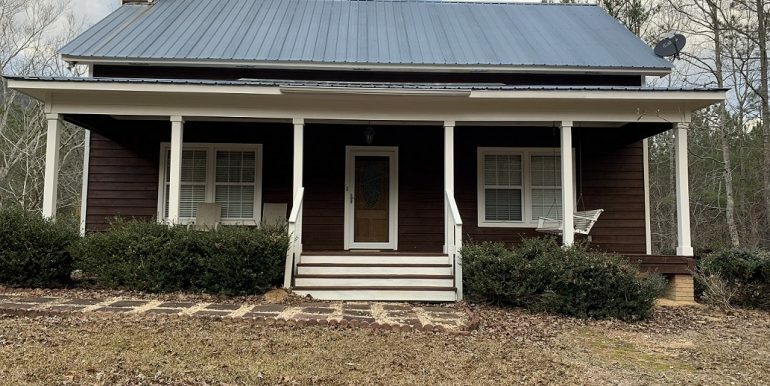 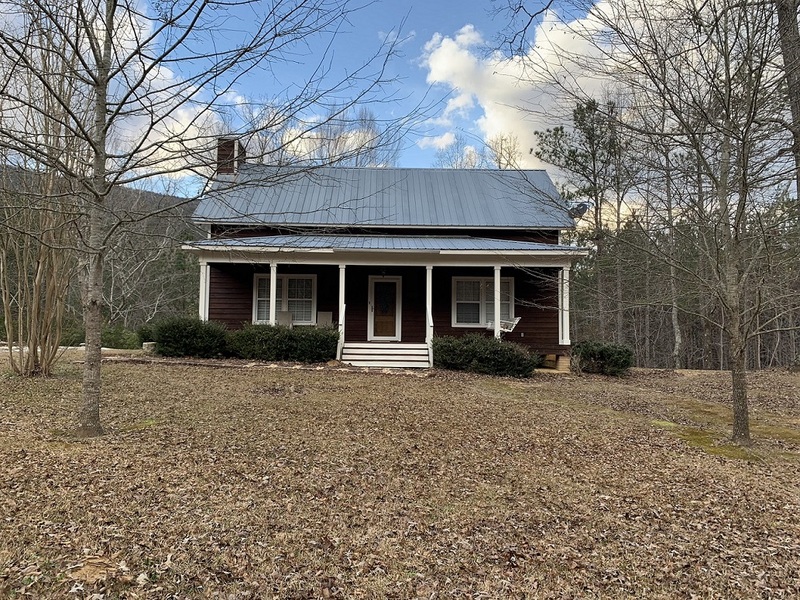 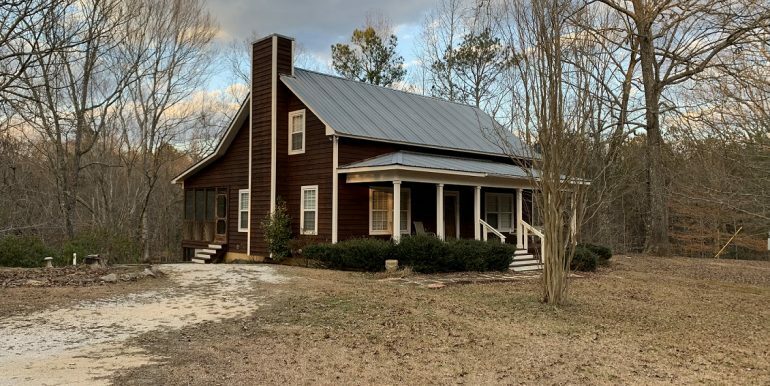 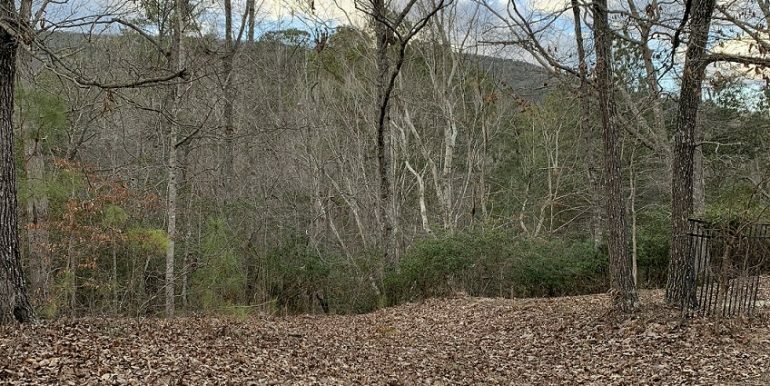 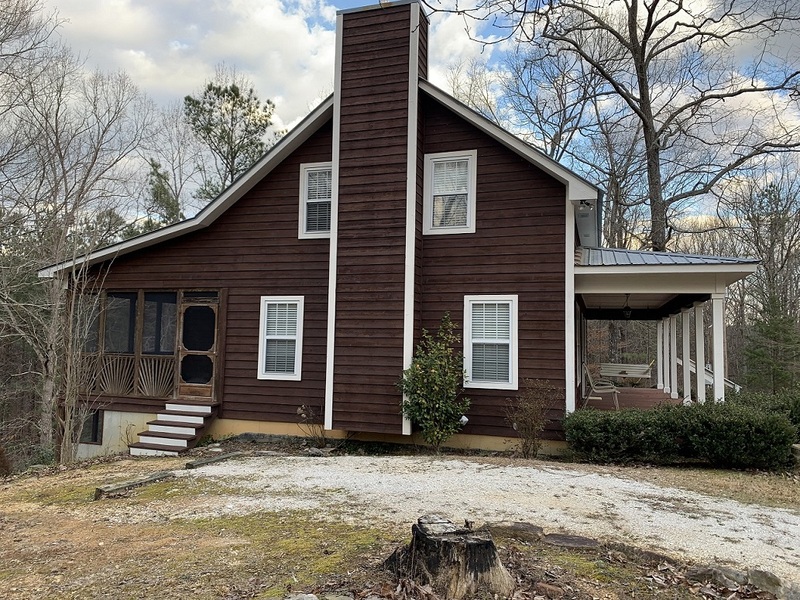 This mountain retreat is located in Clay County, AL at the foot of Cheaha Mountain and boasts a beautiful cabin, creek frontage, wildlife, and seclusion! 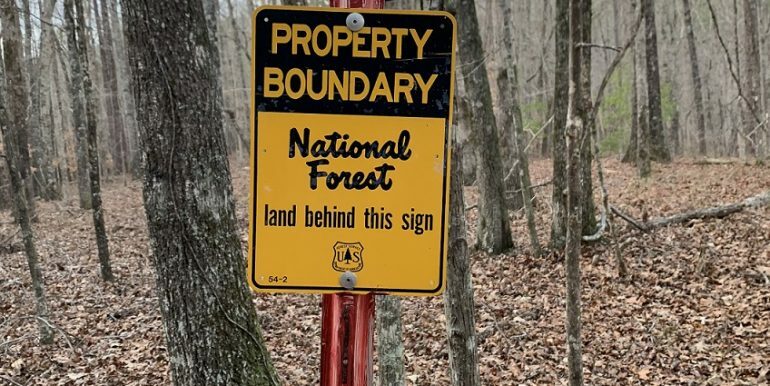 The property borders the US Forest Service and has some beautiful mountain views! 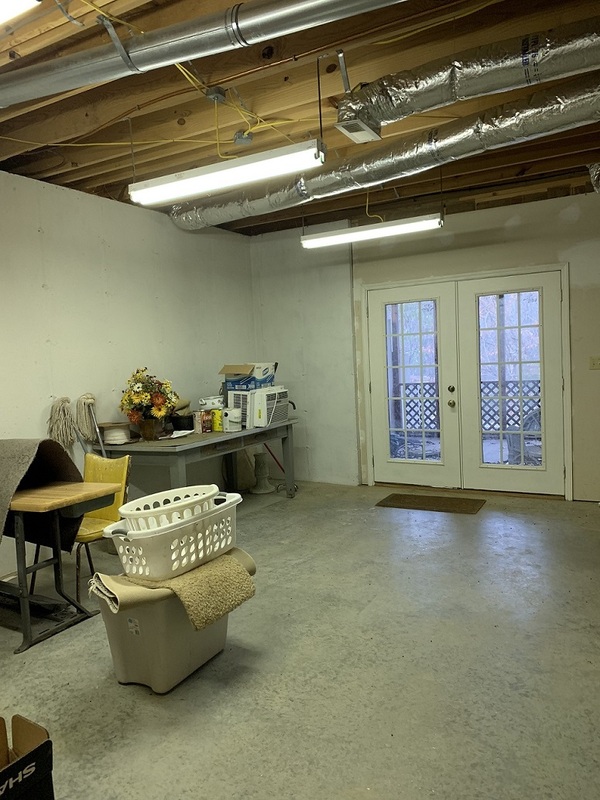 The home is made up of consists of a main and upper level with a partially finished basement. 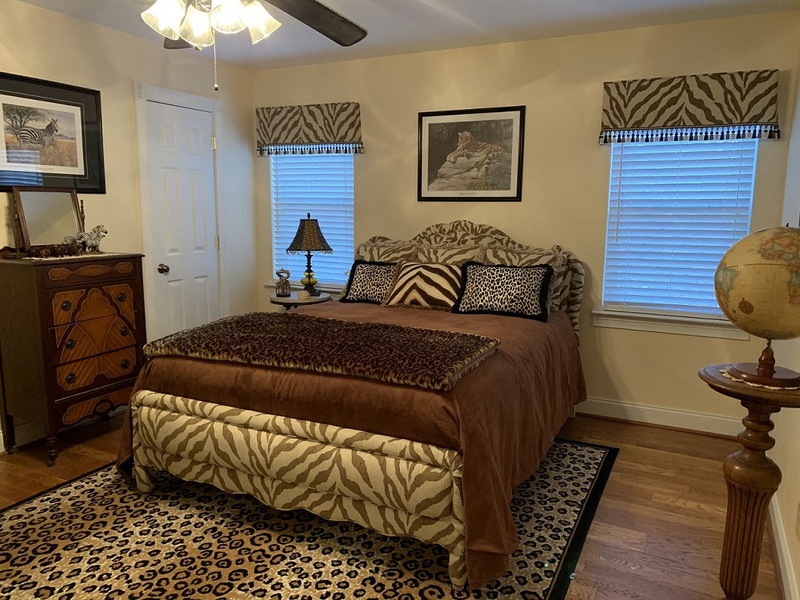 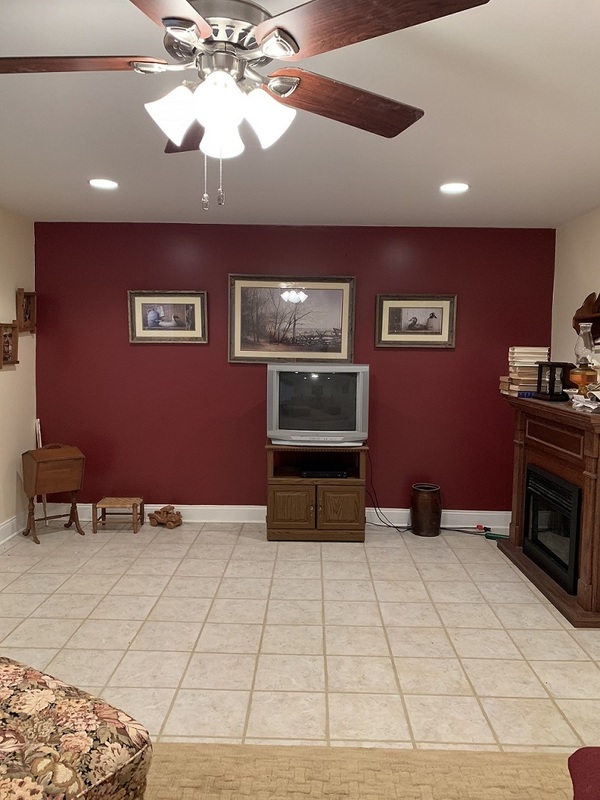 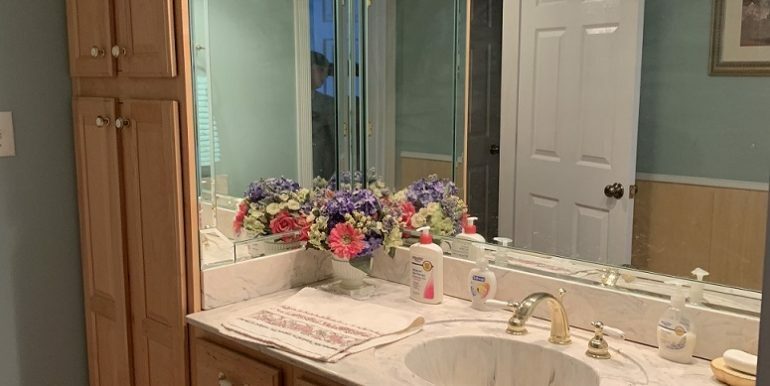 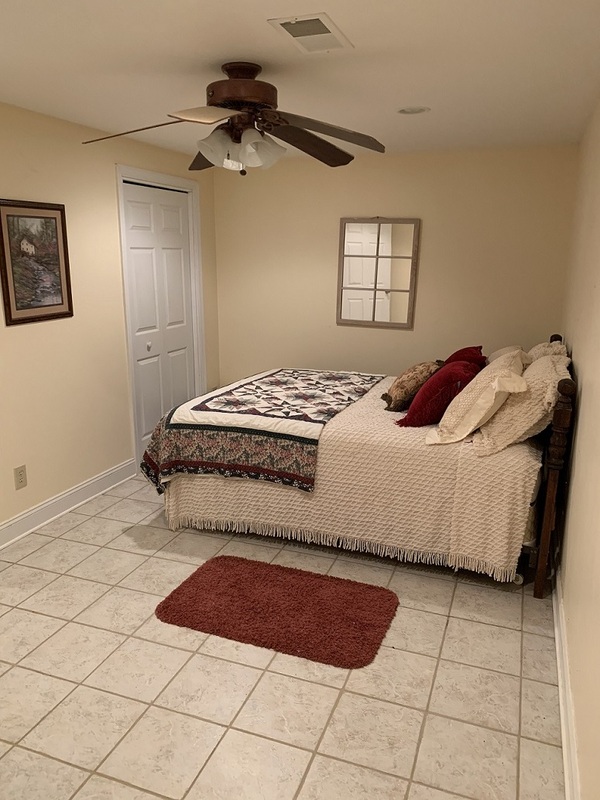 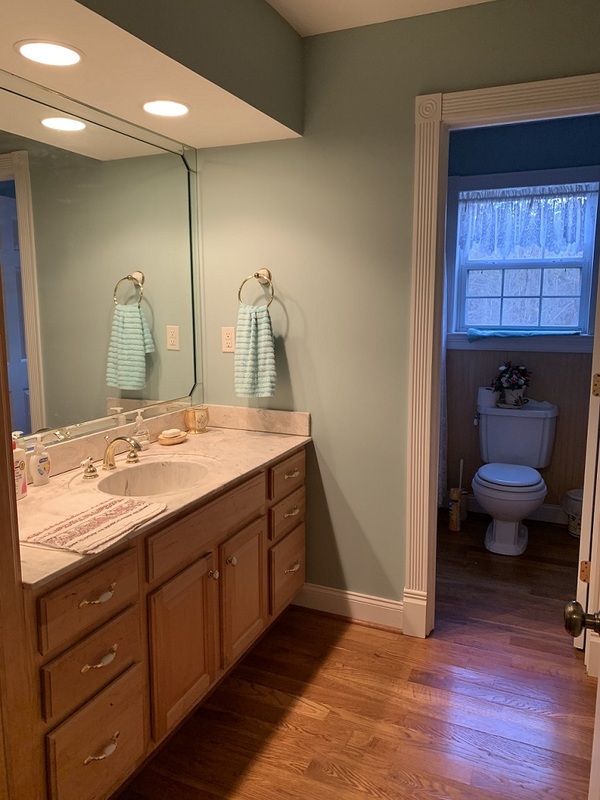 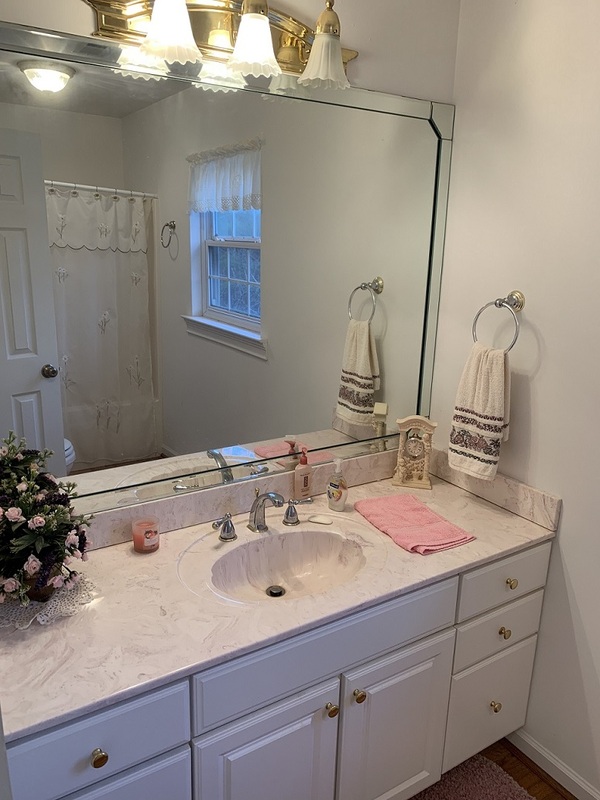 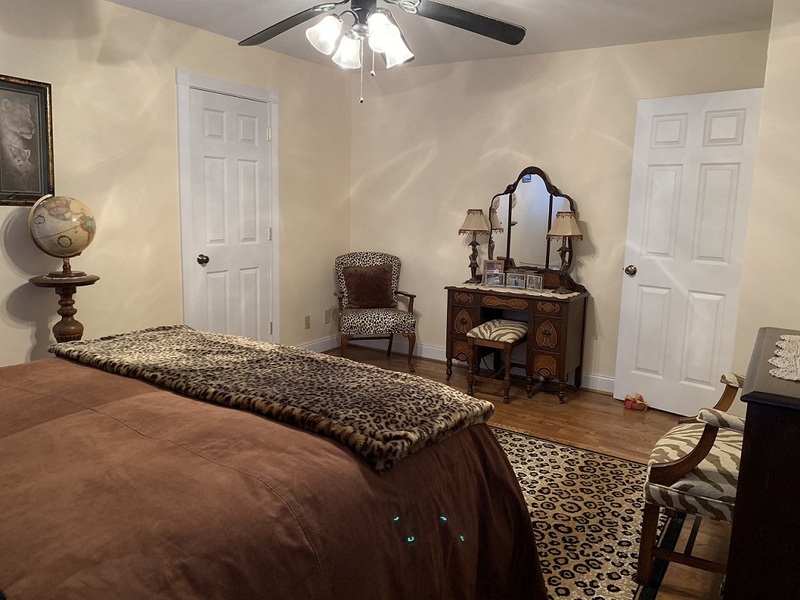 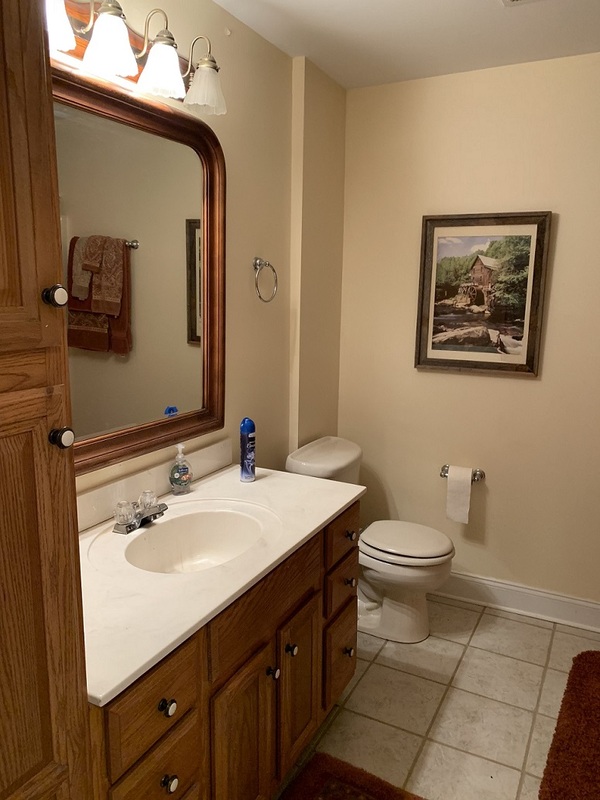 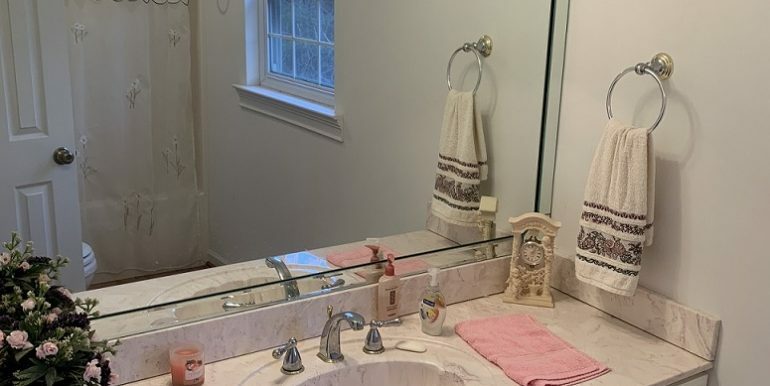 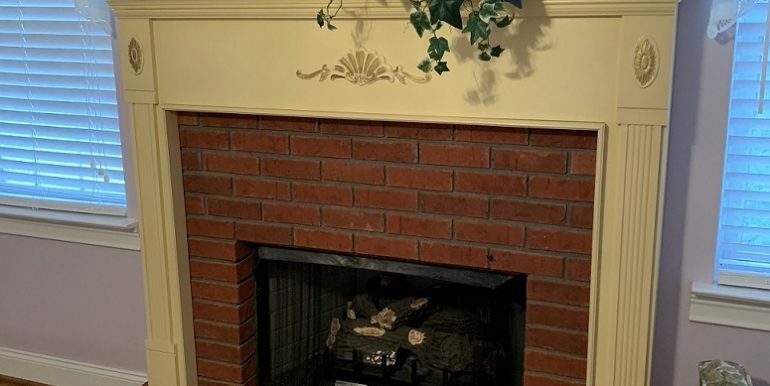 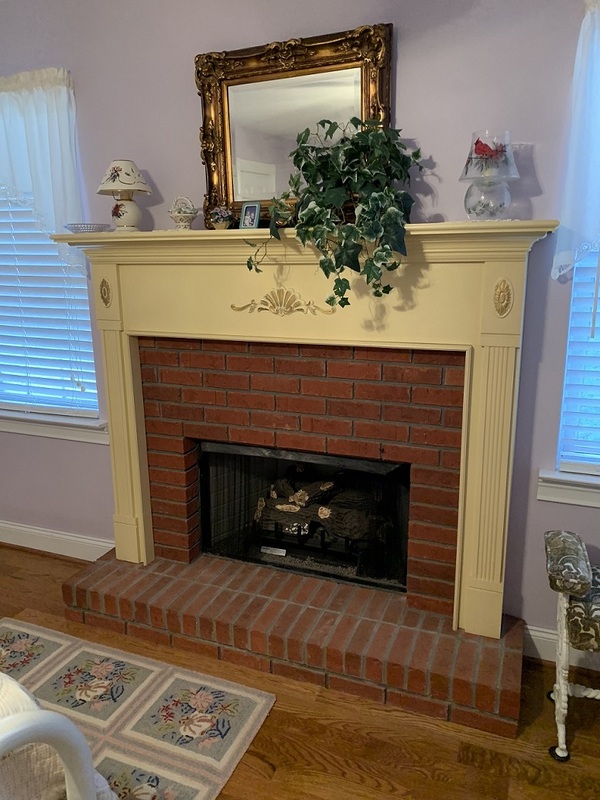 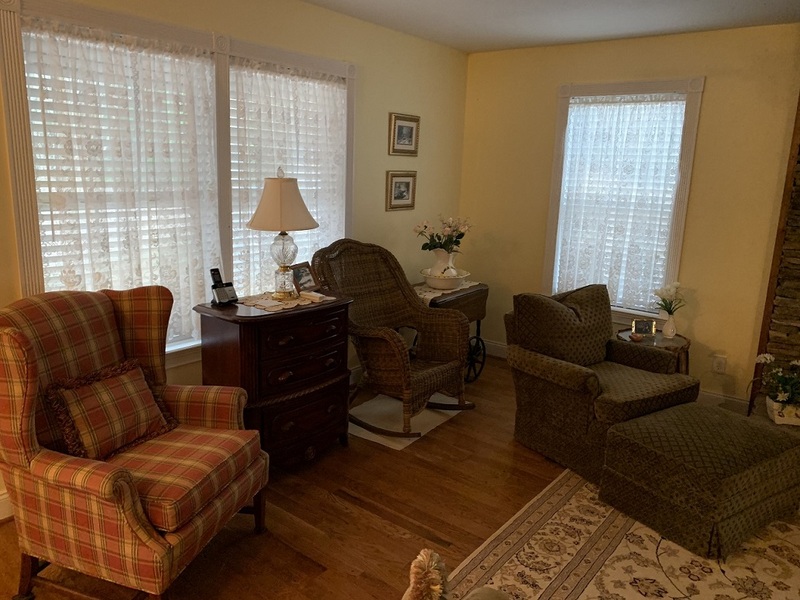 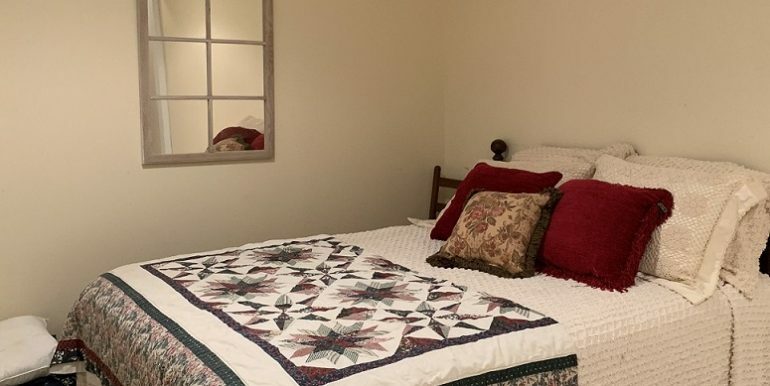 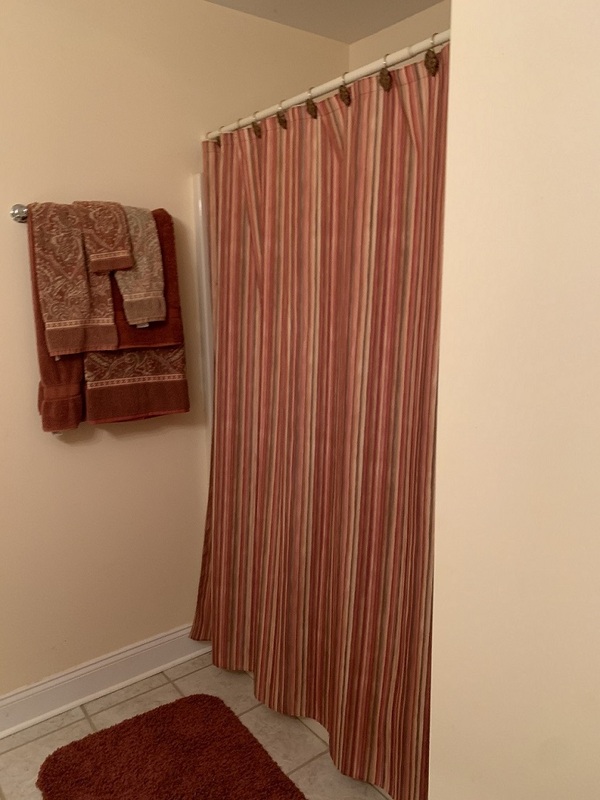 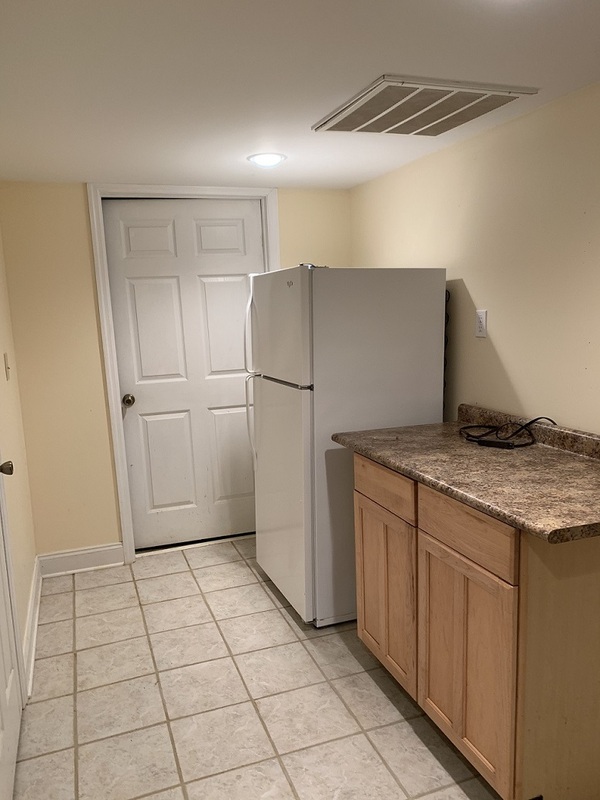 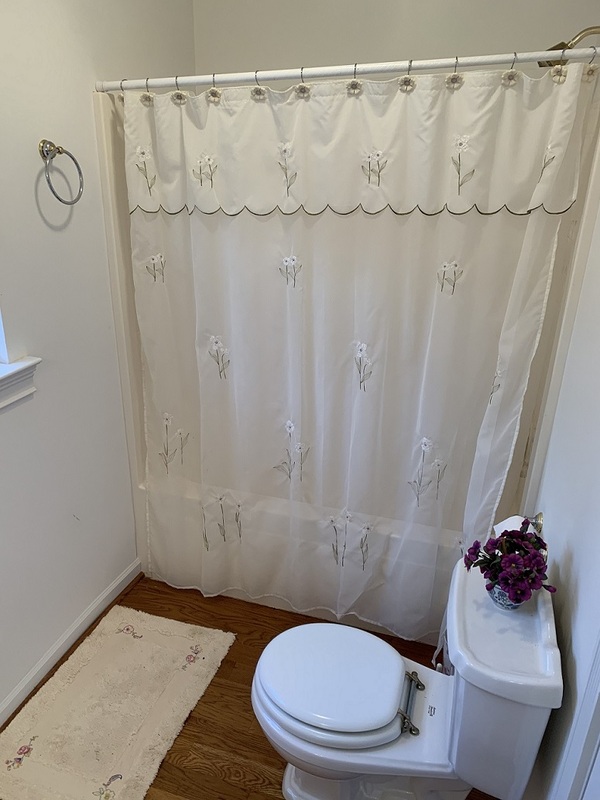 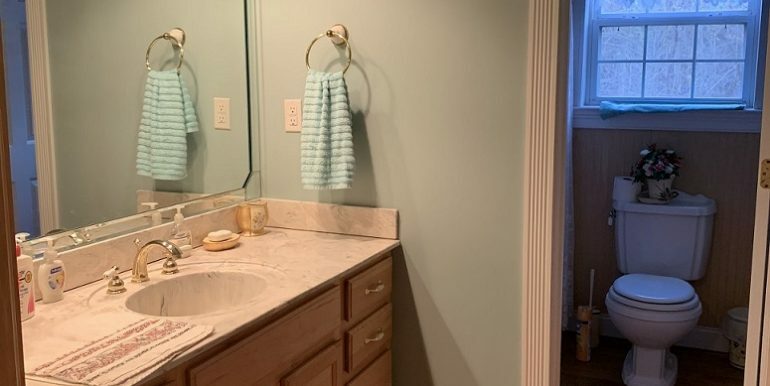 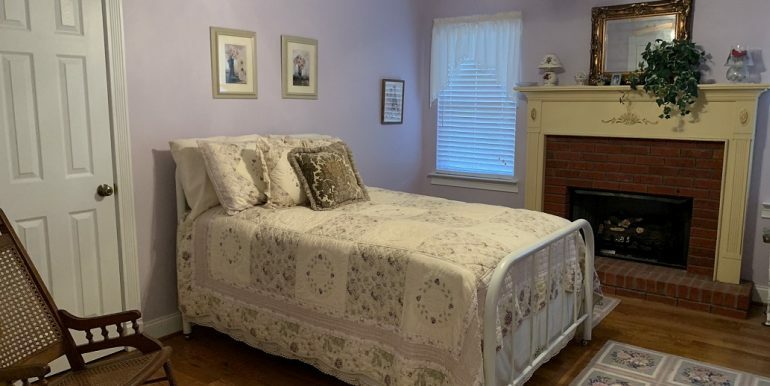 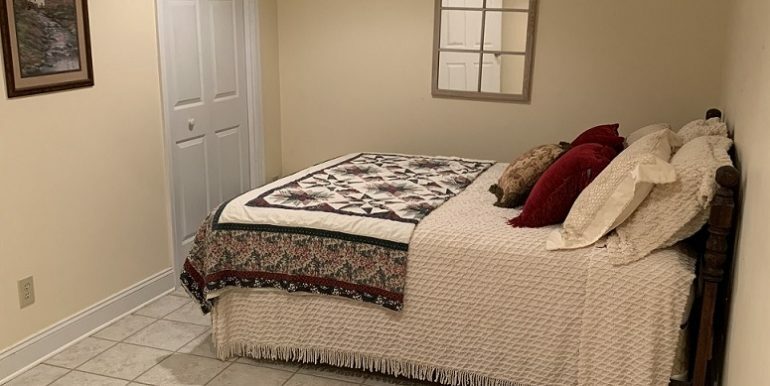 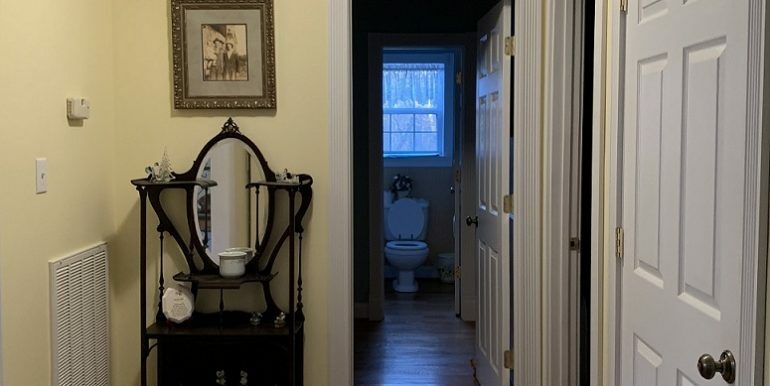 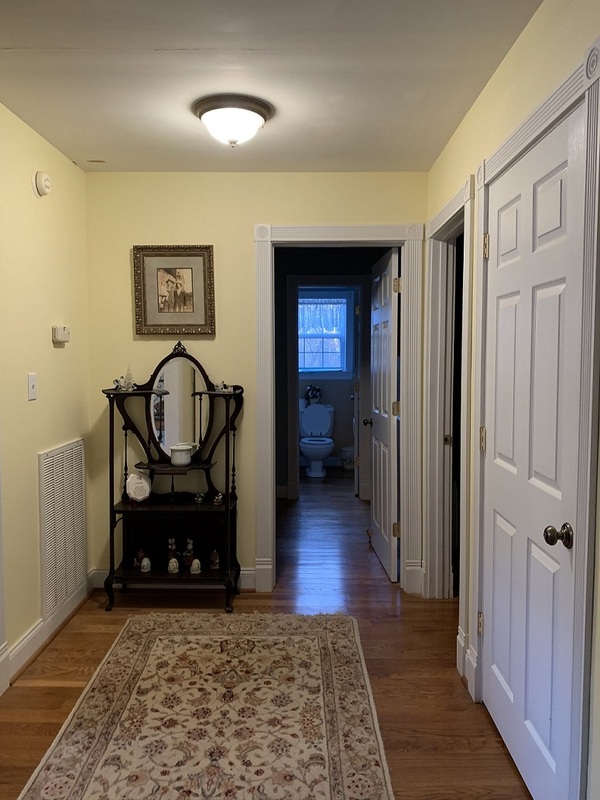 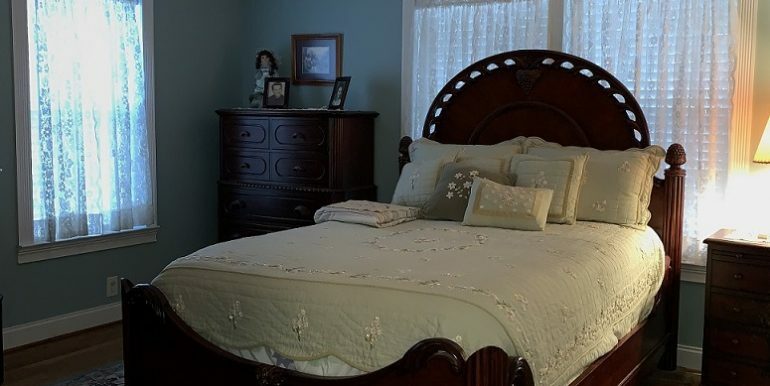 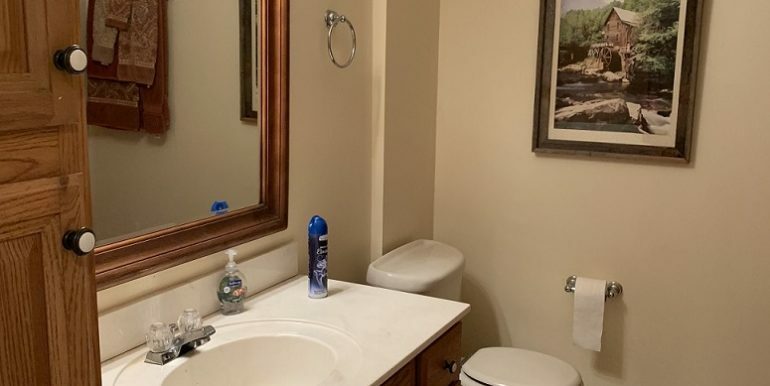 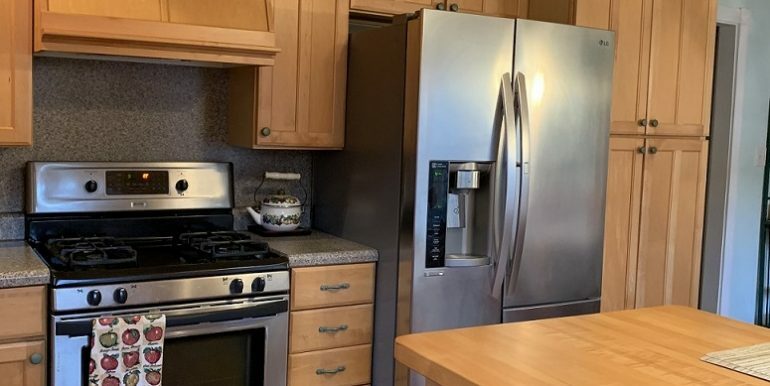 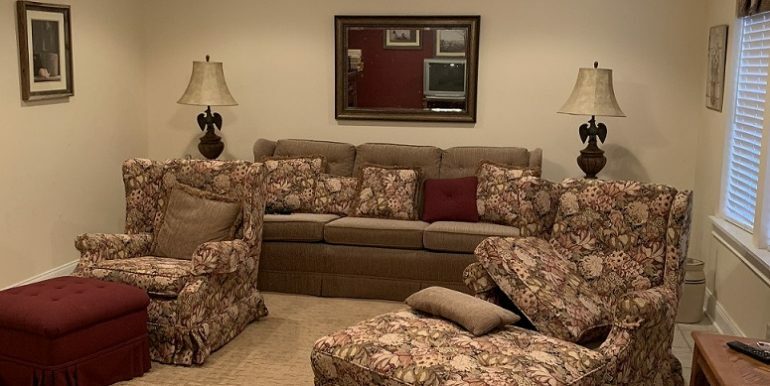 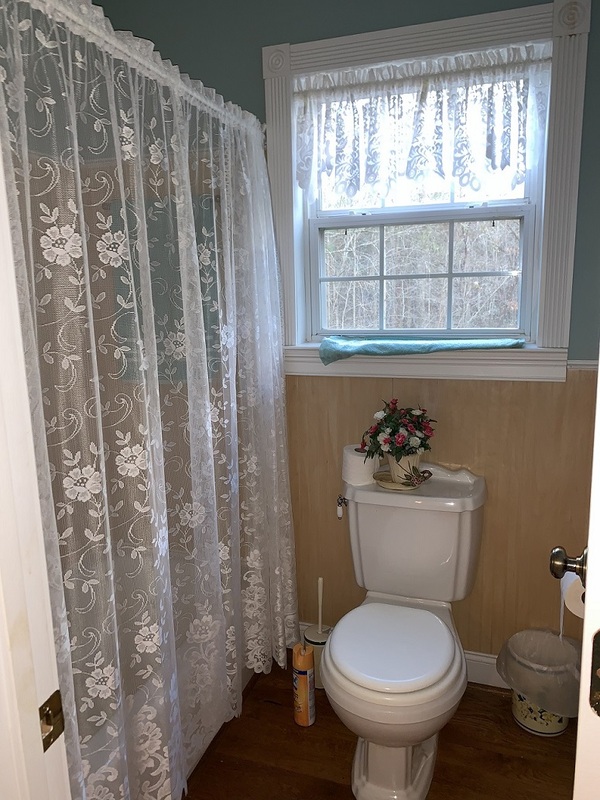 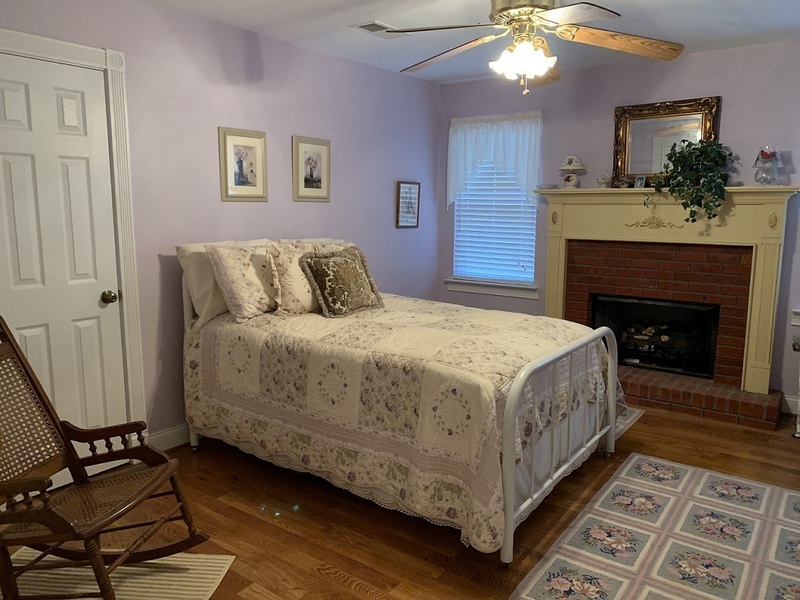 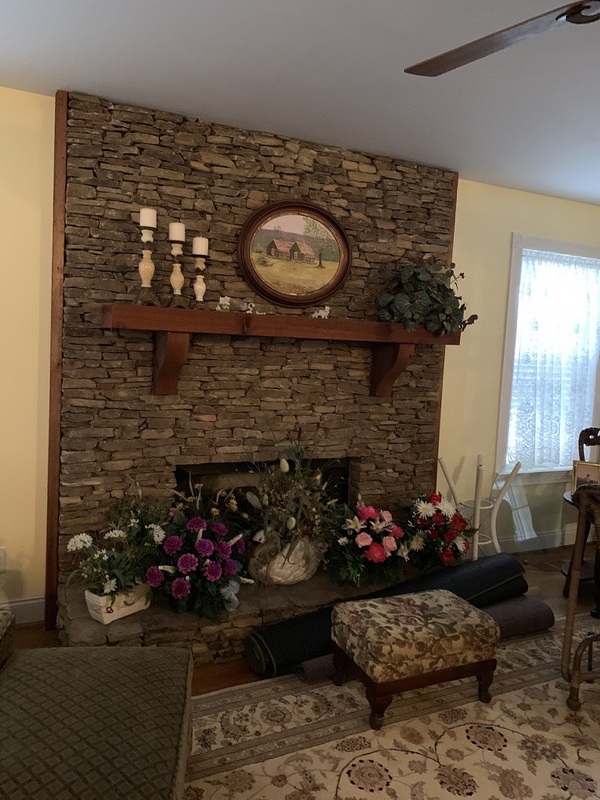 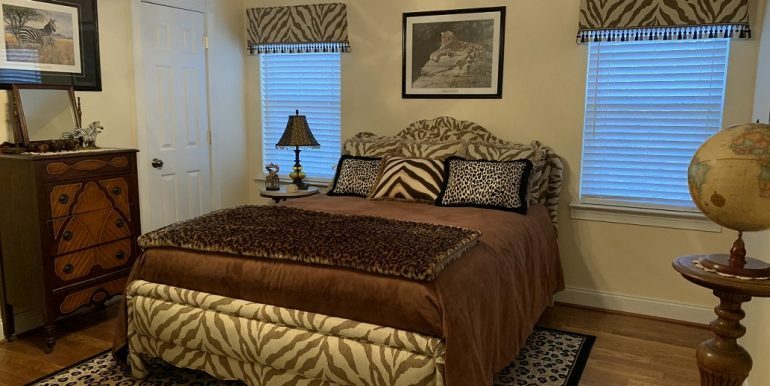 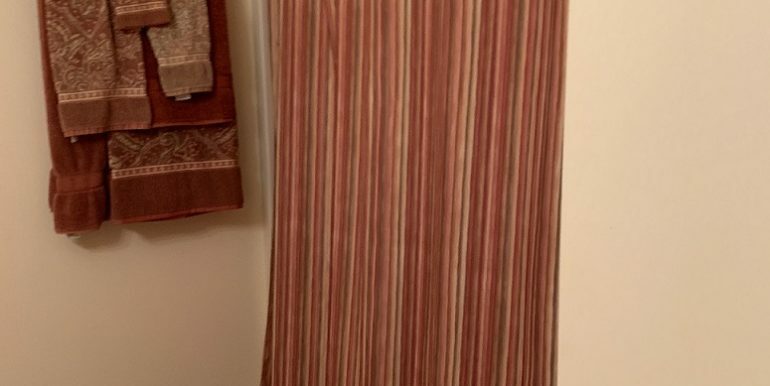 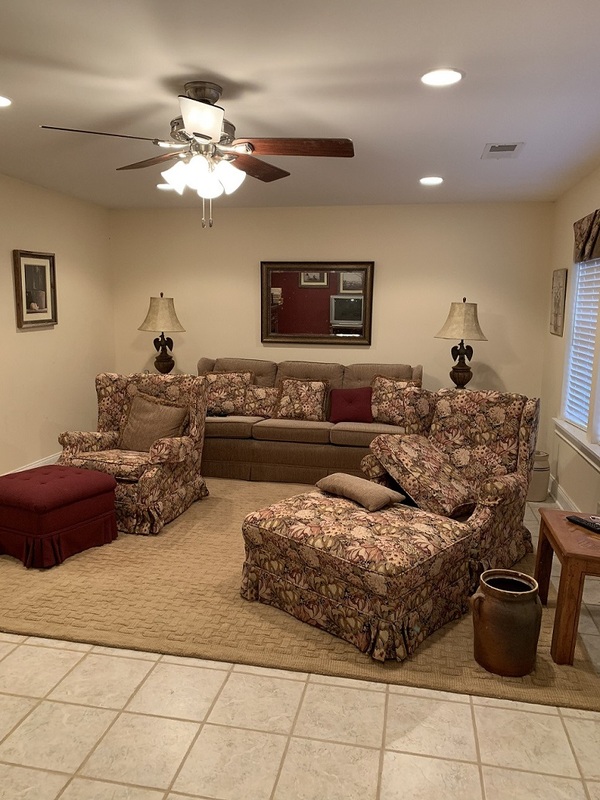 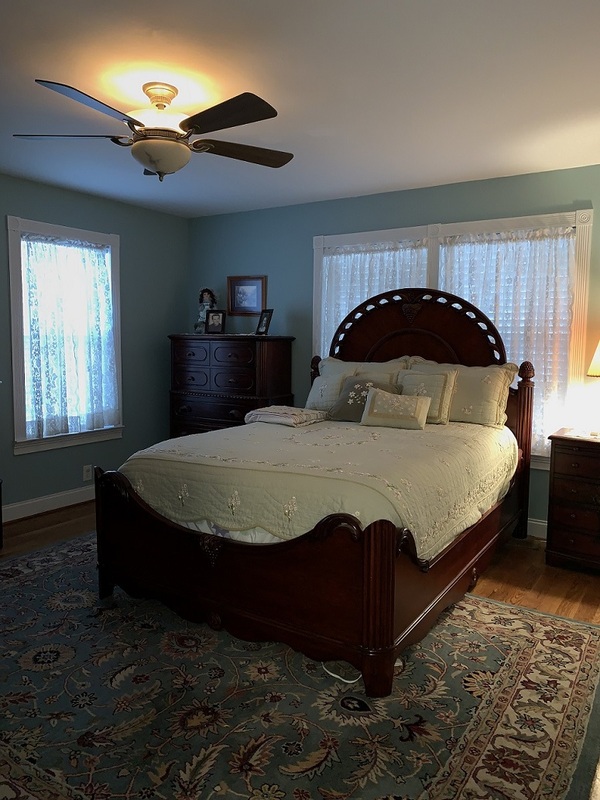 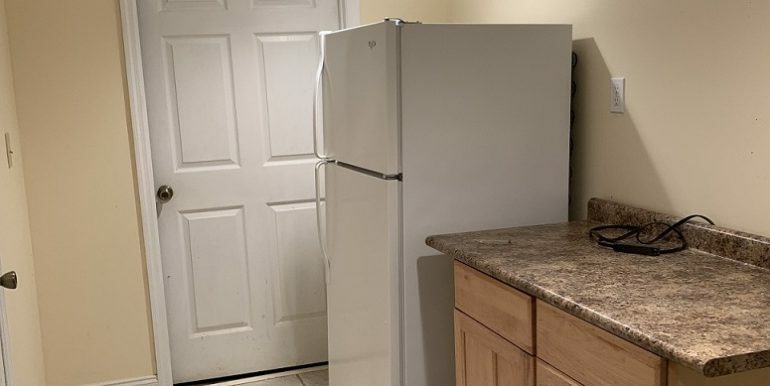 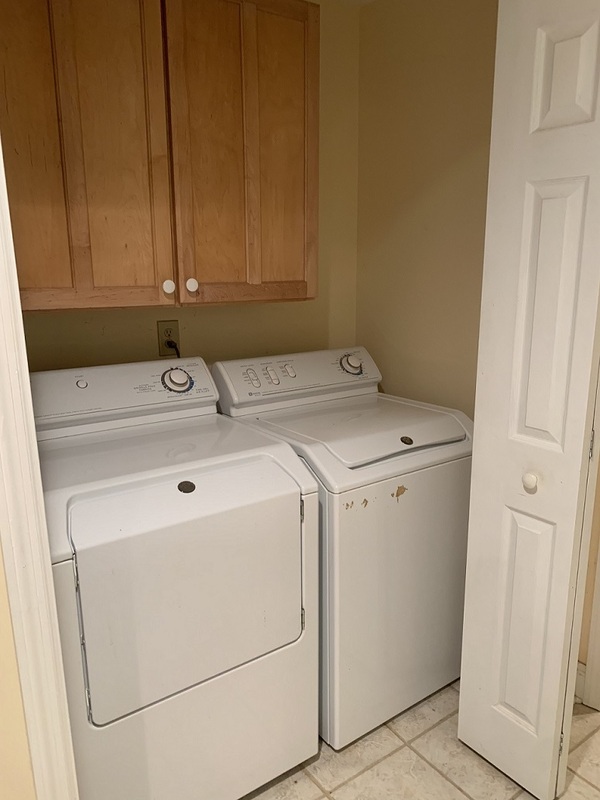 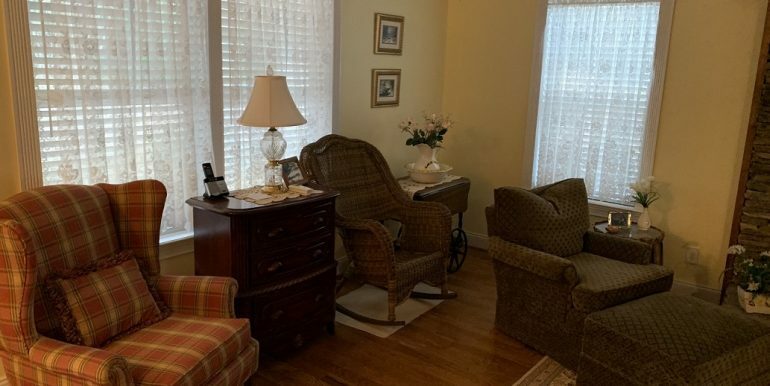 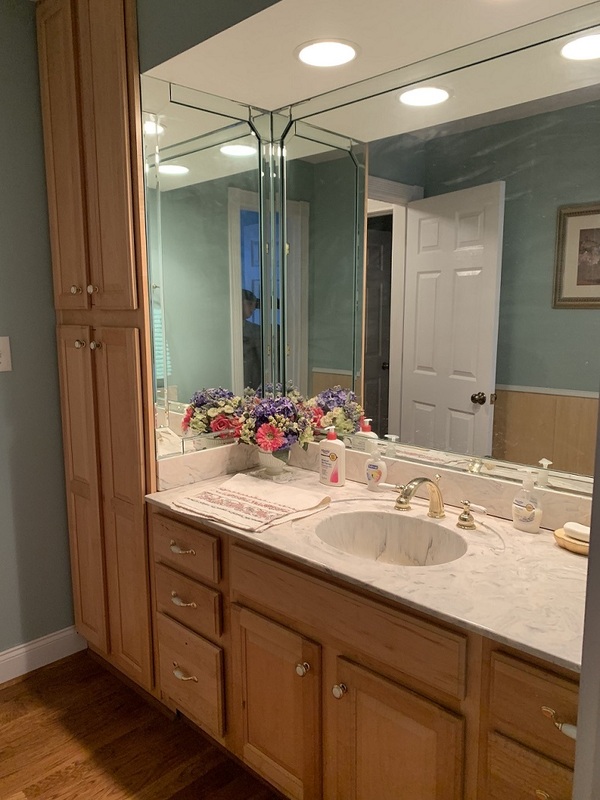 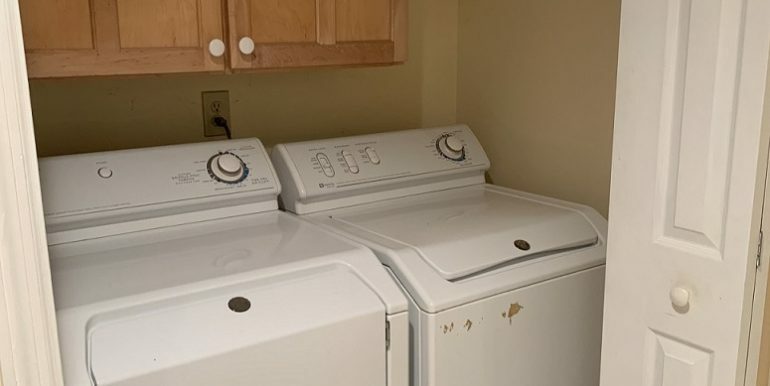 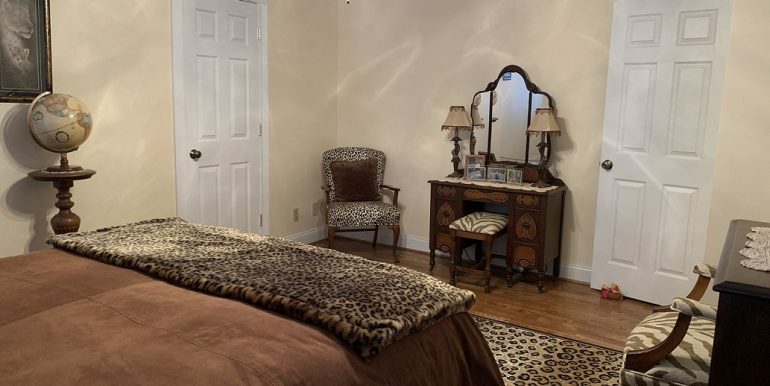 Upstairs there are 2 bedrooms and 1 full bath, on the main level is the master bedroom, a full bathroom, spacious living room with brick fireplace and an eat-in kitchen. 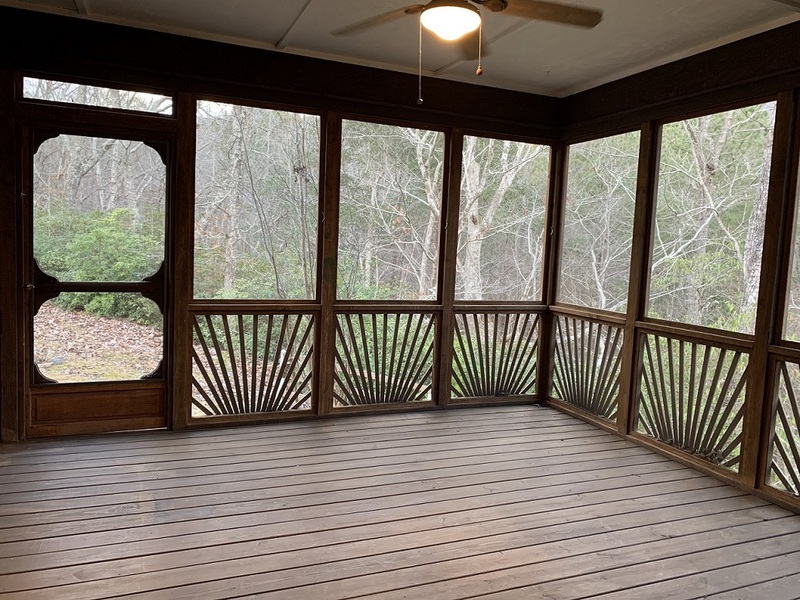 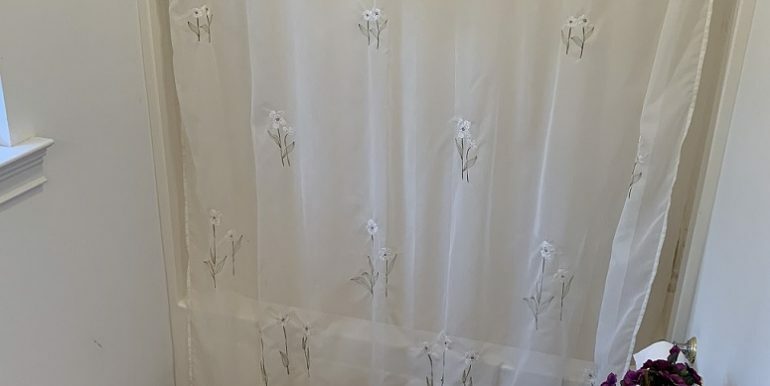 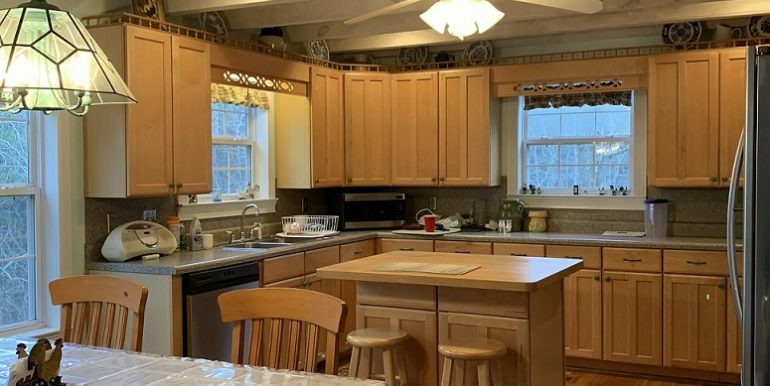 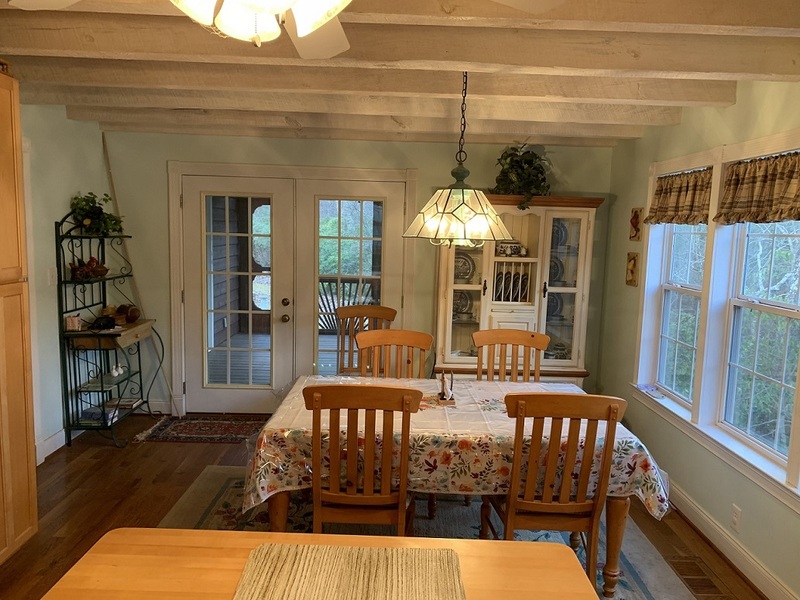 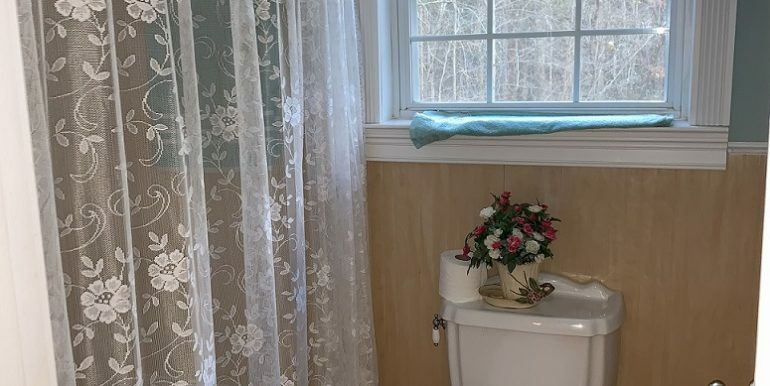 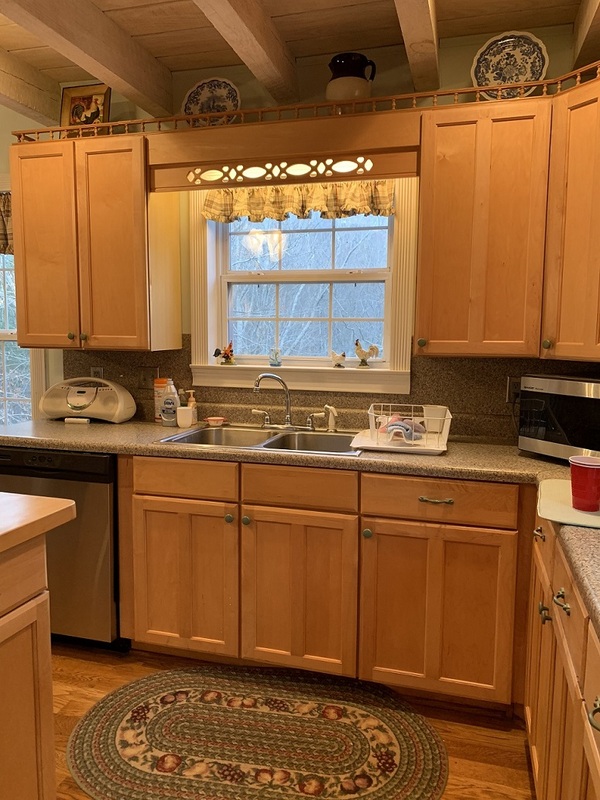 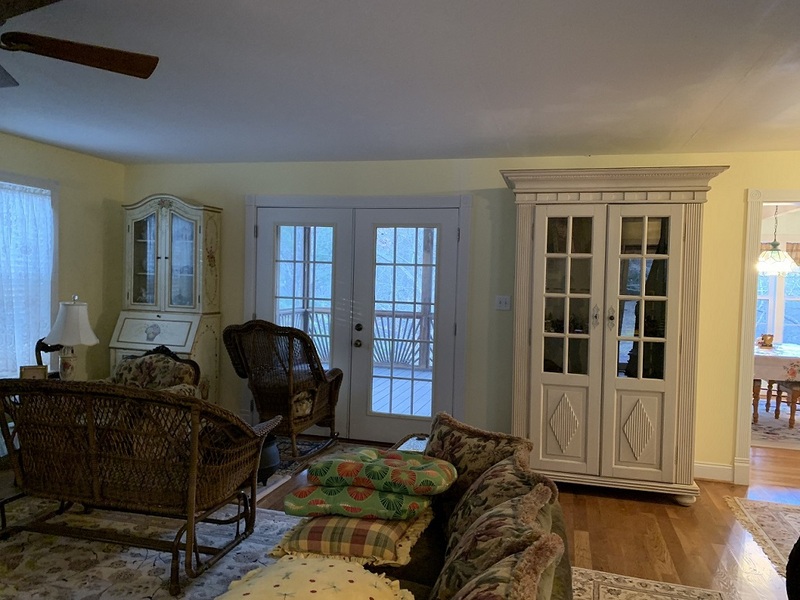 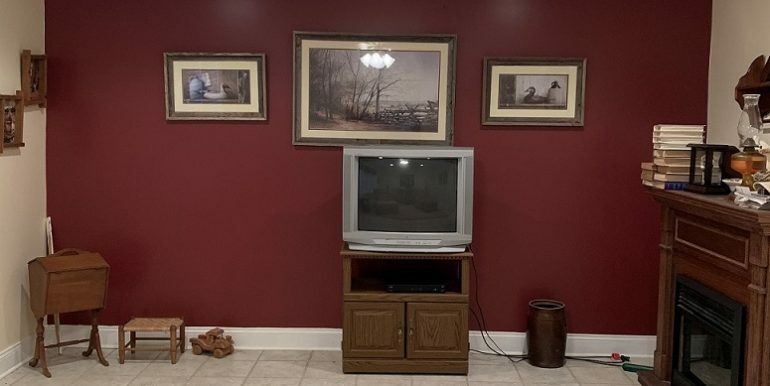 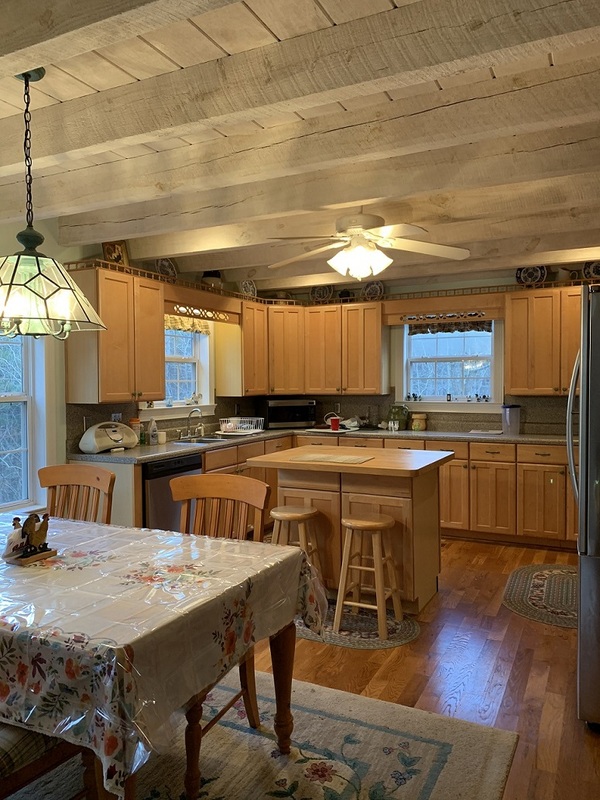 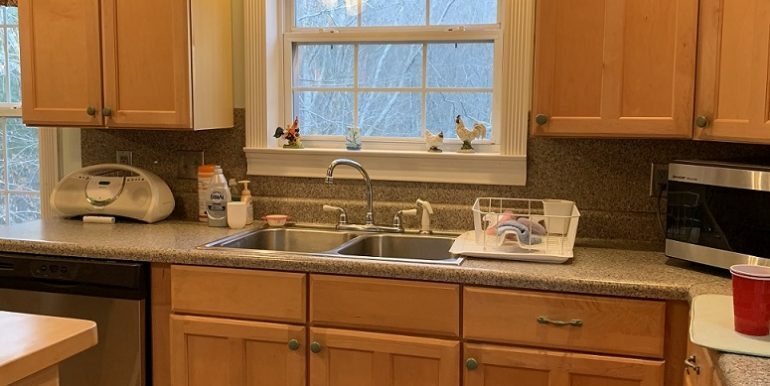 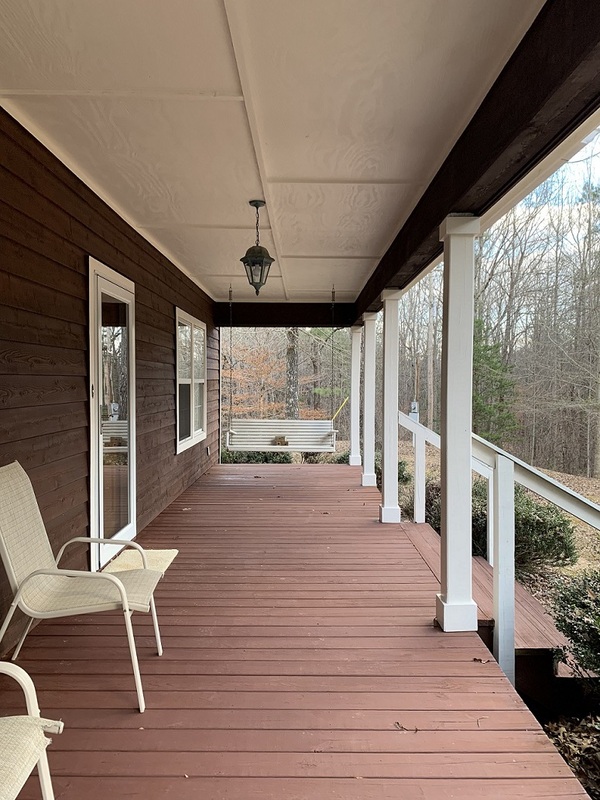 Directly off the kitchen and living room is a screened in porch, perfect for enjoying your money coffee while you listen to the creek that winds around the back of the home. 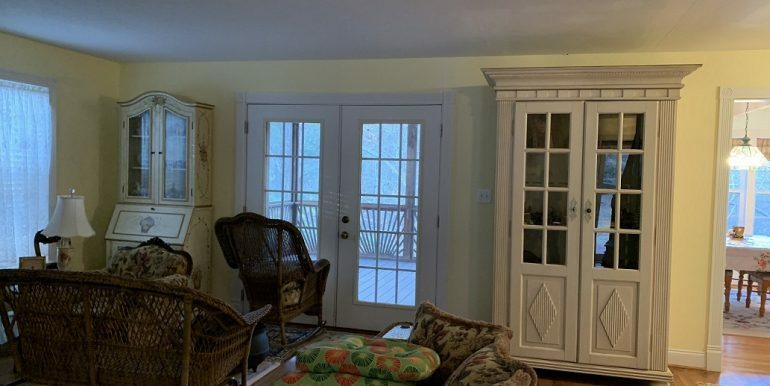 Down stairs is the partially (mostly) finished basement where there is a living room, bedroom, full bathroom, kitchenette, and the laundry room. 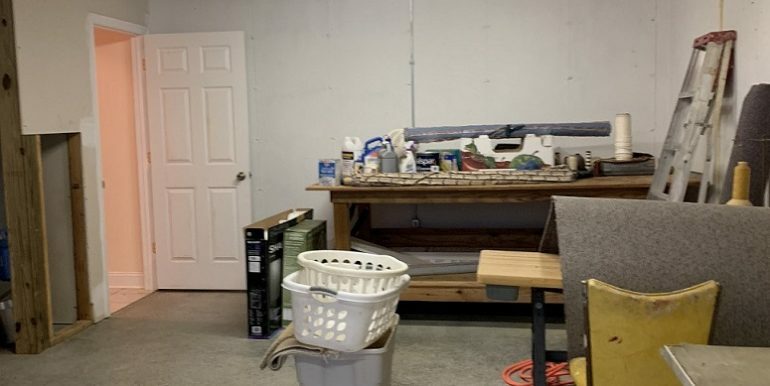 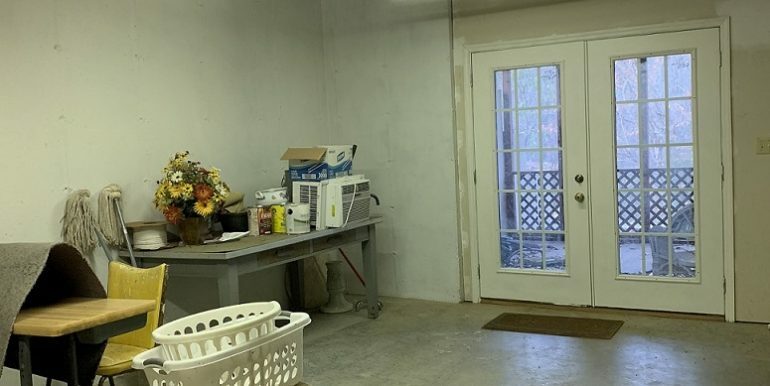 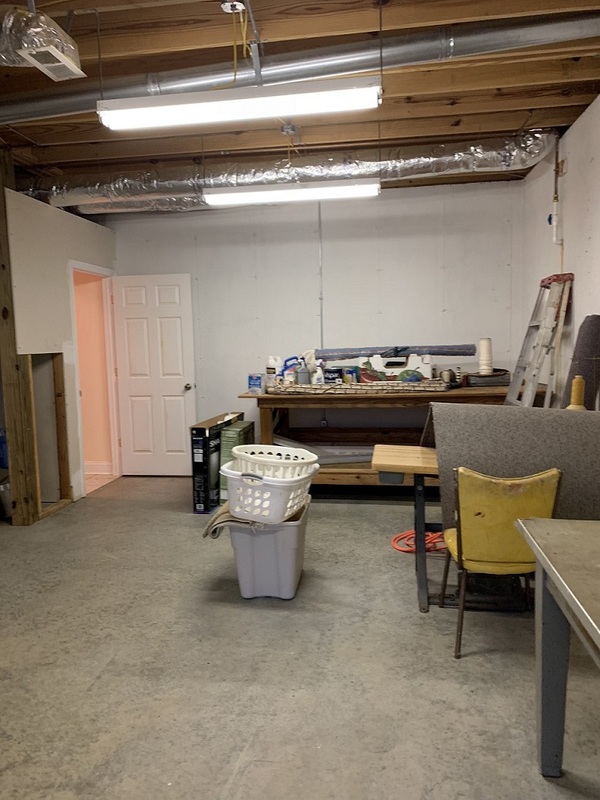 There is an unfinished portion of the basement that is the perfect work-shop space. 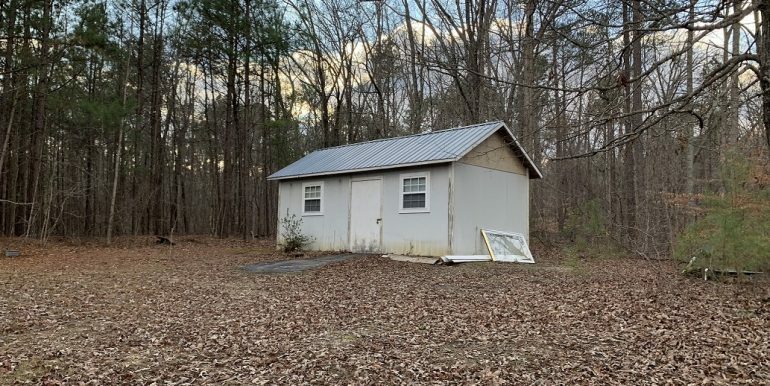 There is also a storage building on the property. 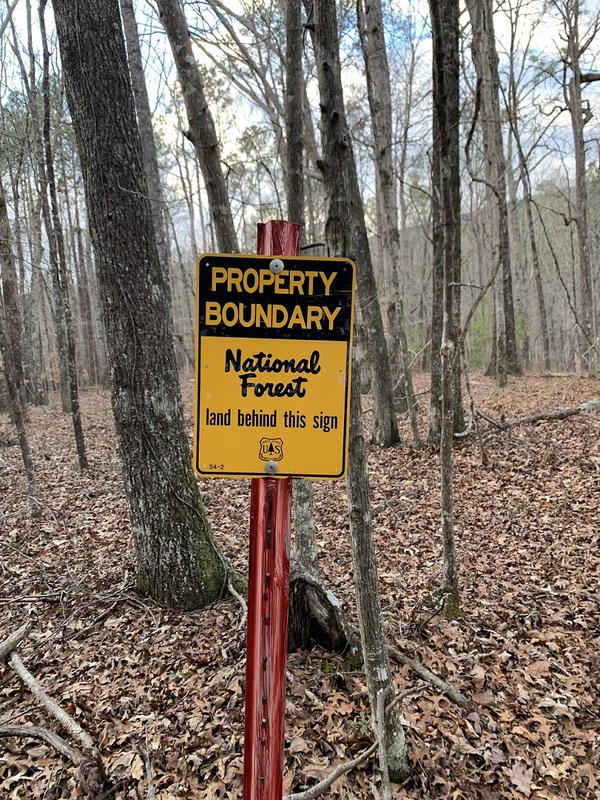 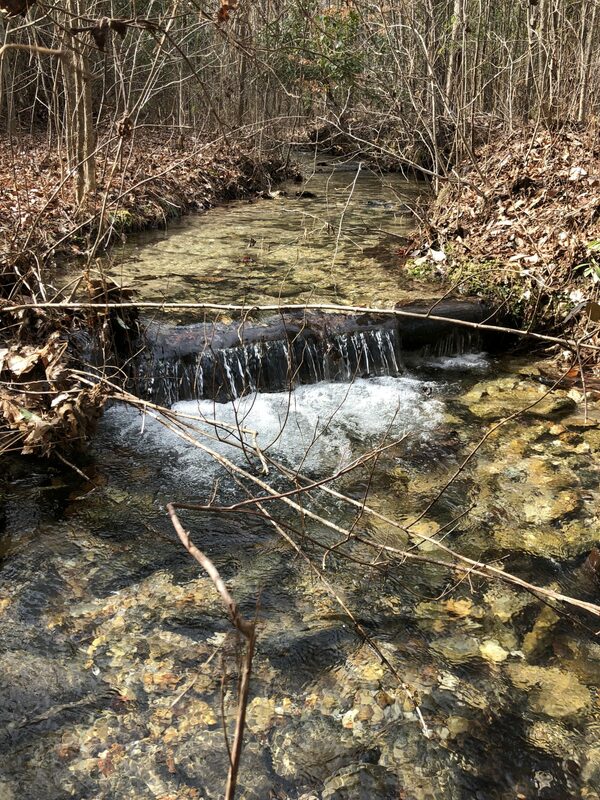 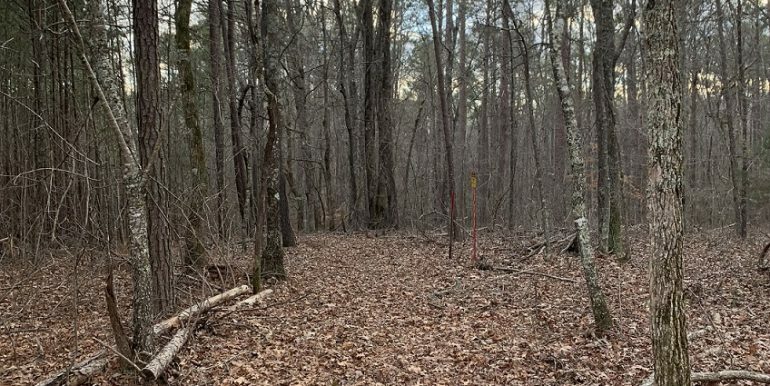 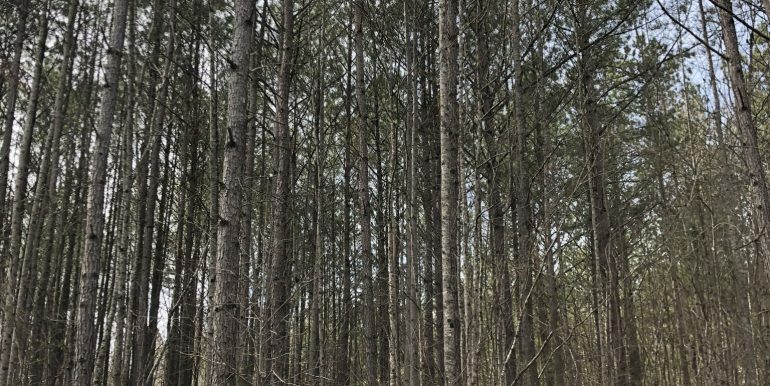 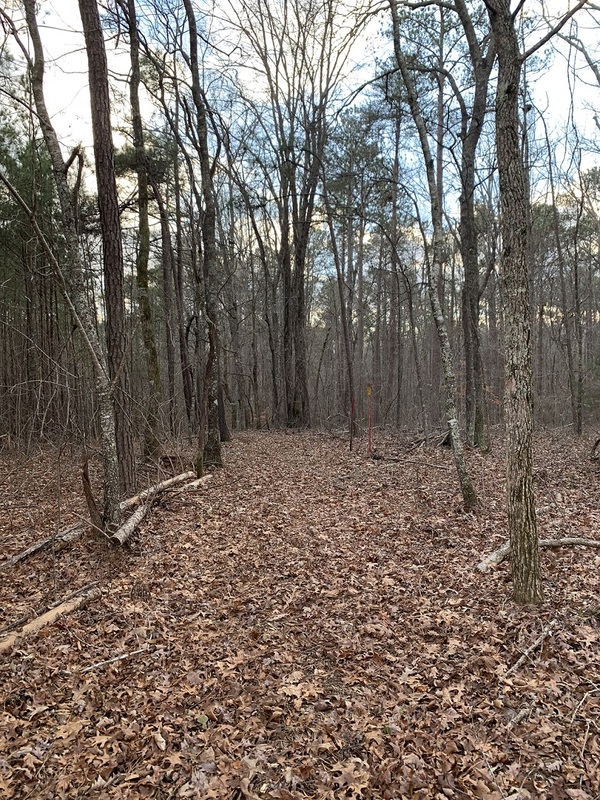 The acreage is mostly wooded and borders the US Forest Service, making it the perfect hunters paradise. 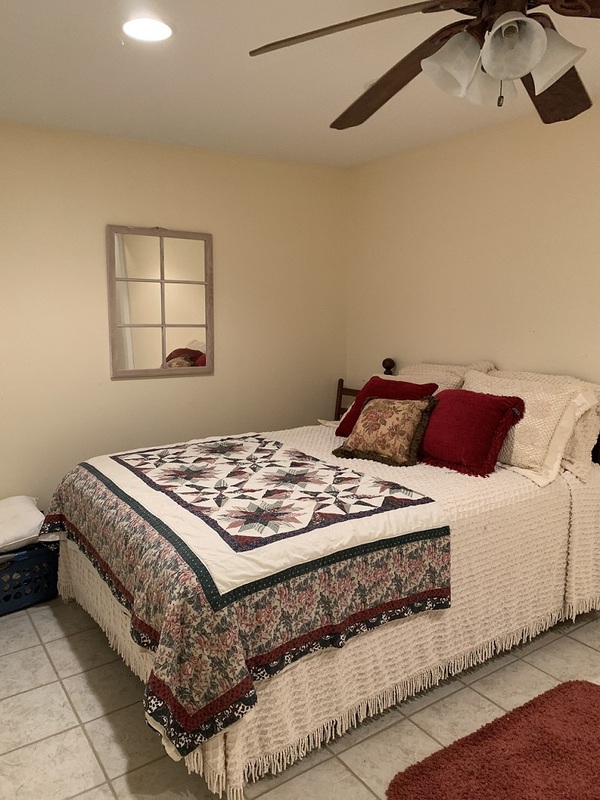 The property is gated and lays well in a very gentle slope.